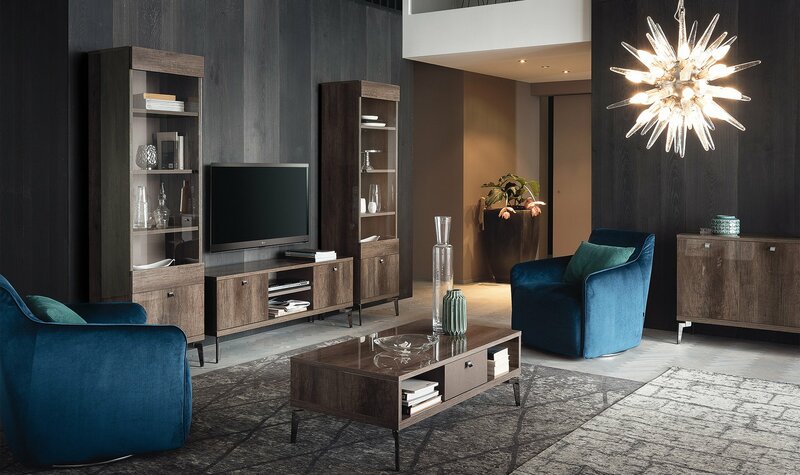 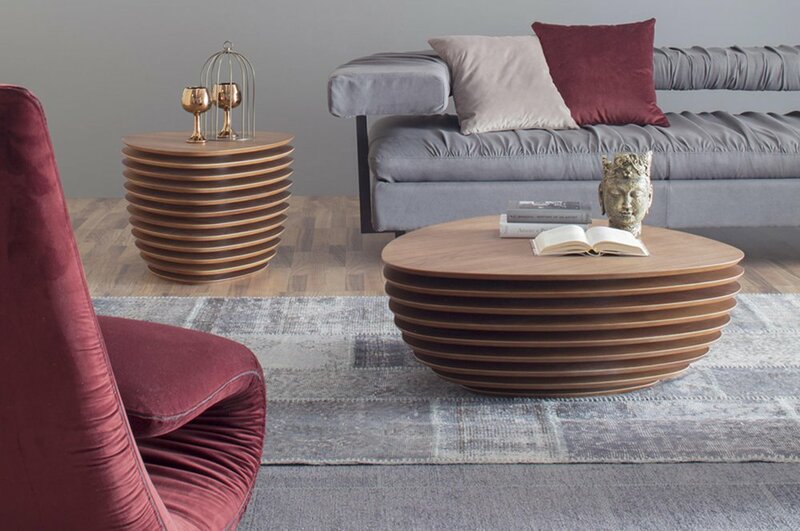 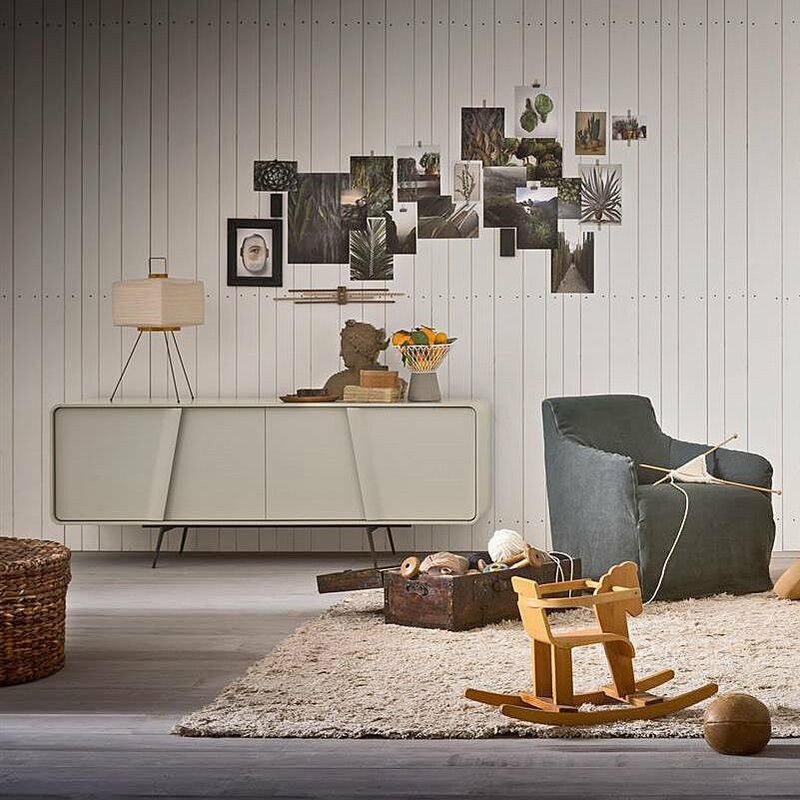 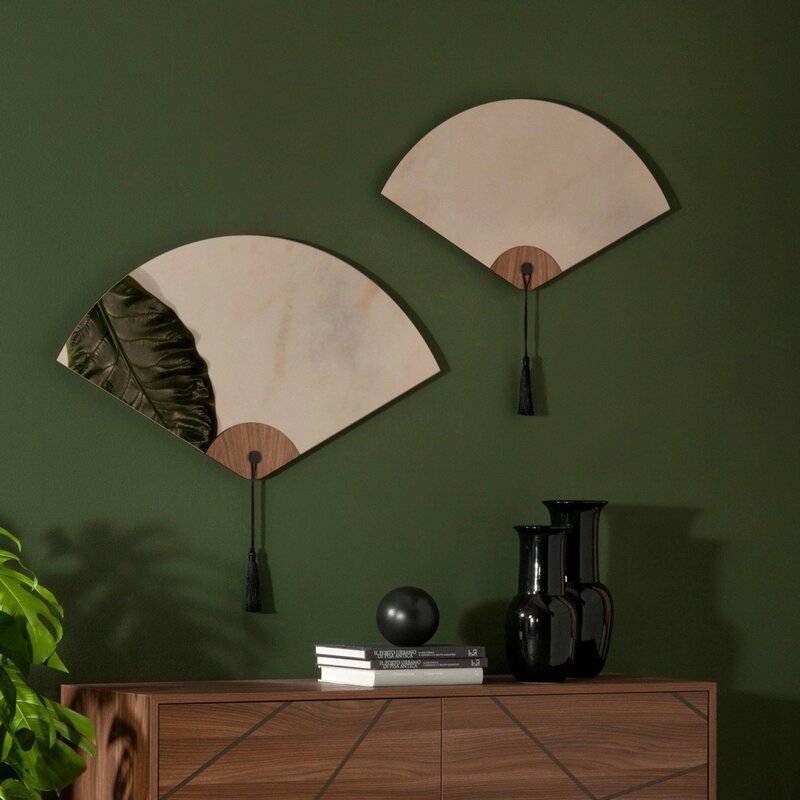 Through the passion for quality and their long-term experience in the furniture industry, Red Cube furniture now offers an unrivalled selection of home furnishings and accessories. 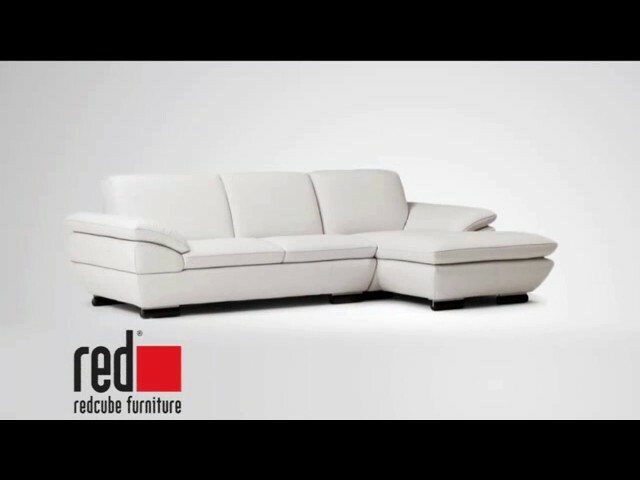 It is by no coincidence that world-renowned manufacturers have entrusted their brand names to Red Cube Furniture. 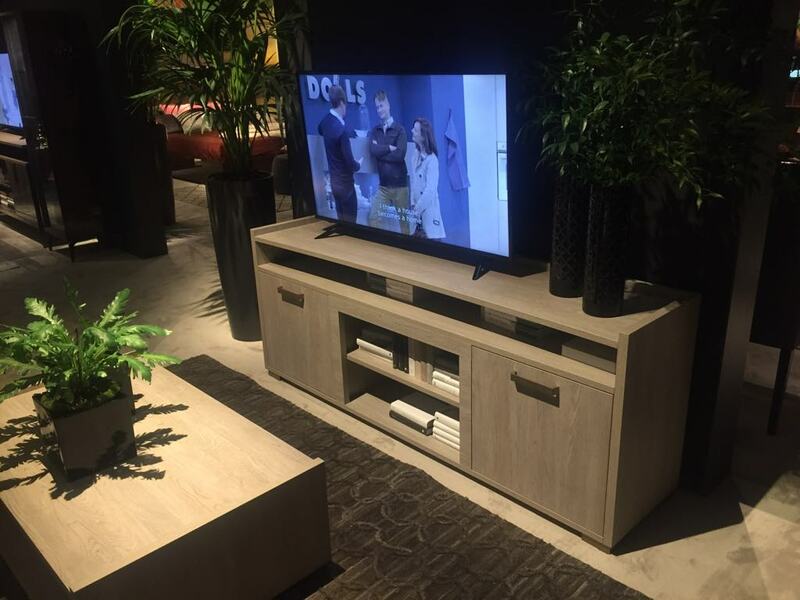 The continuous search for new trends forms a major part of their philosophy thus guaranteeing that customers will always find what they are looking for through a great selection. 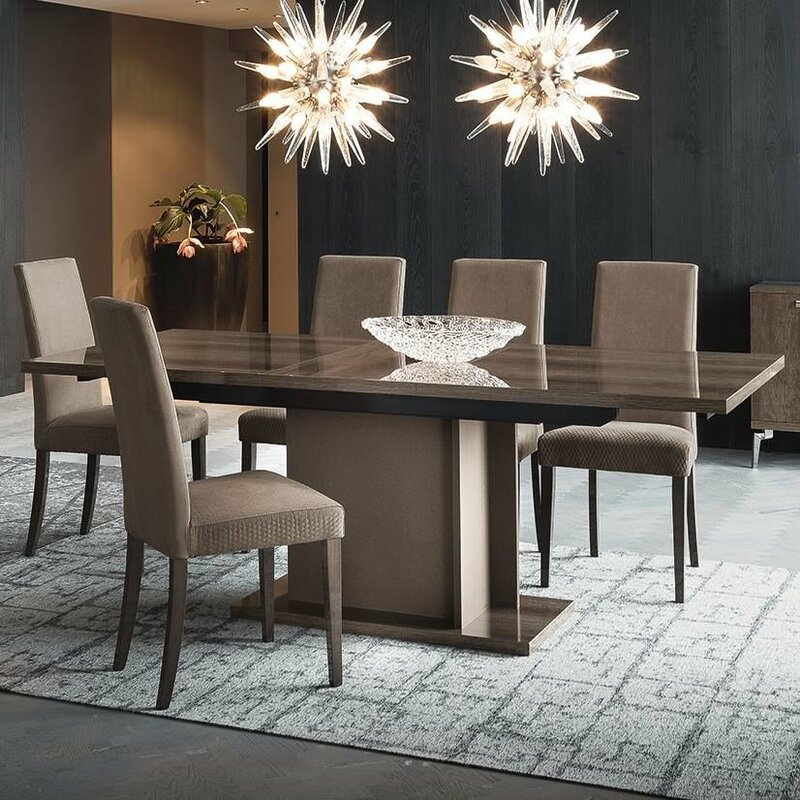 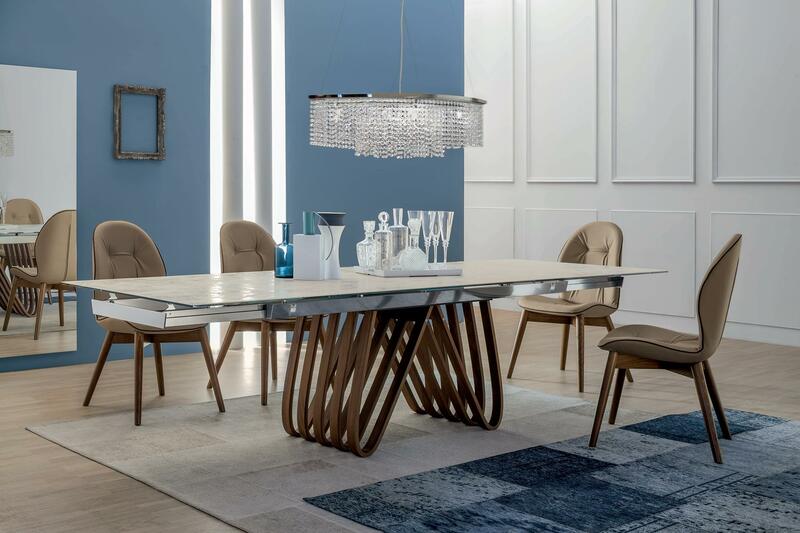 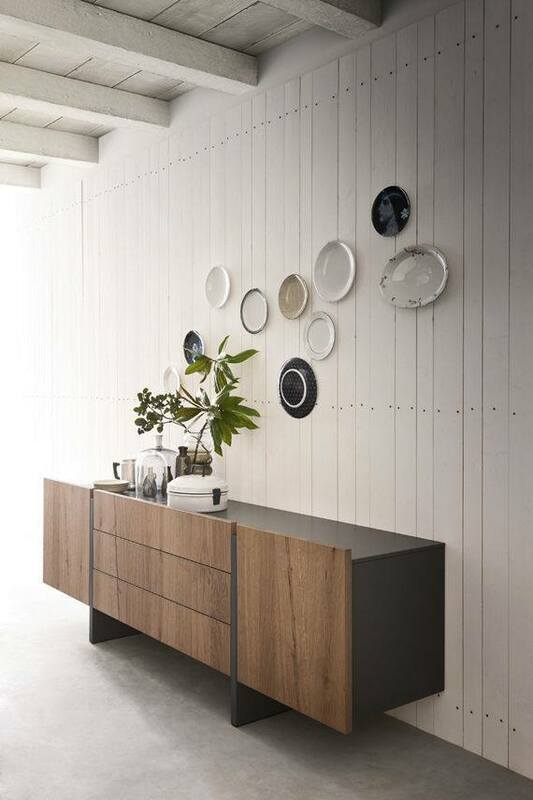 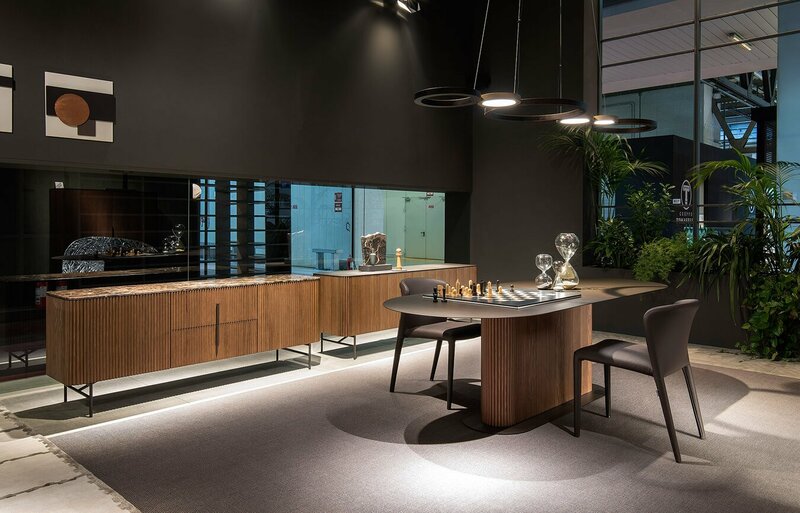 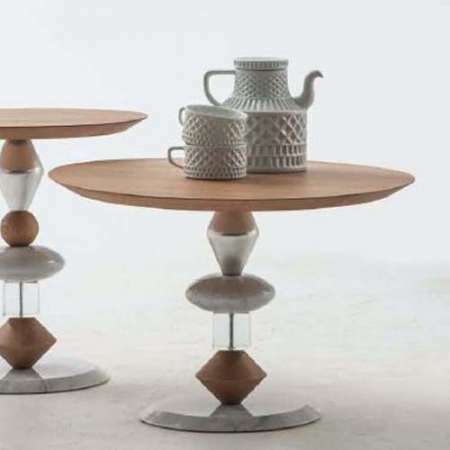 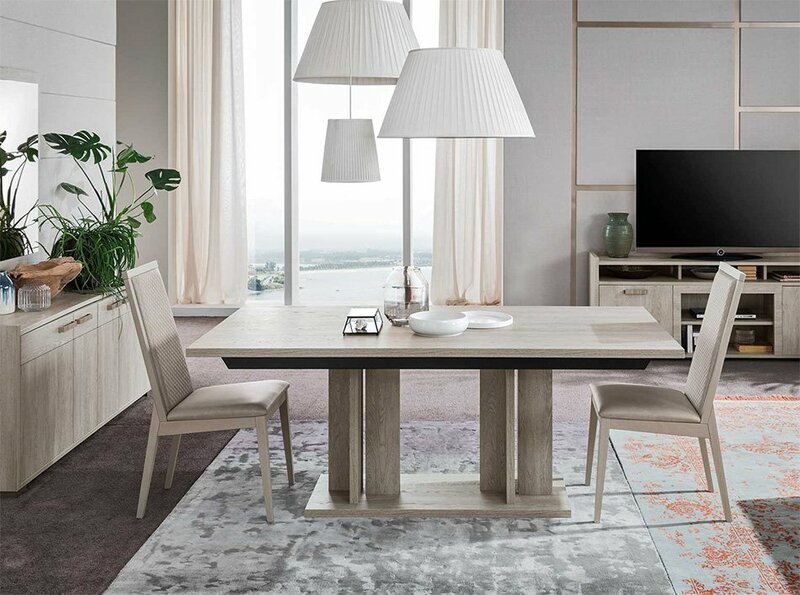 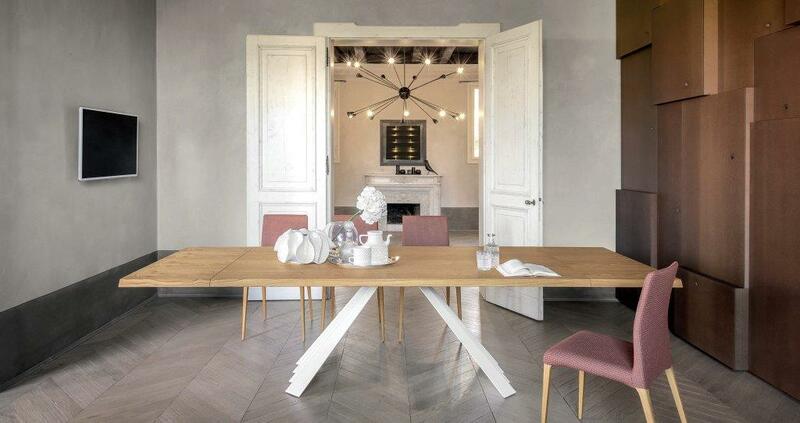 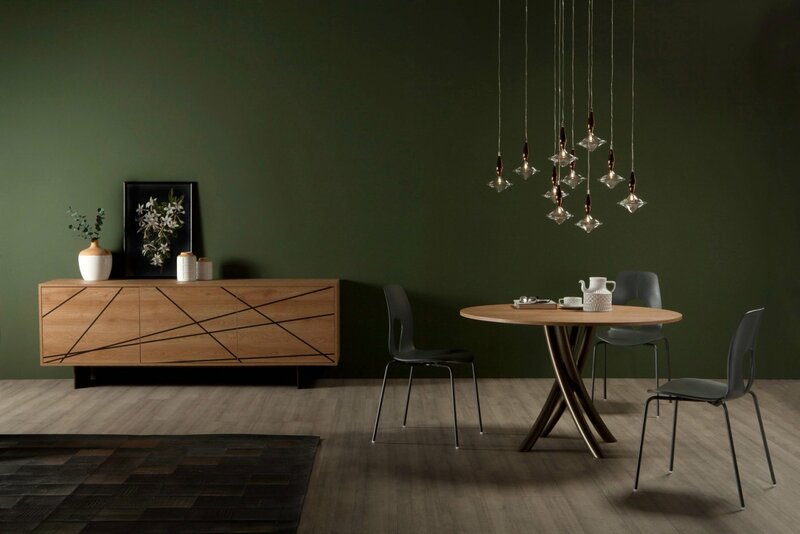 An elegant and refined table by Tonin Casa! 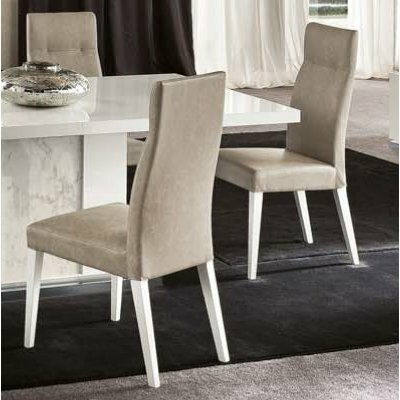 Ideal for the living or dining room! 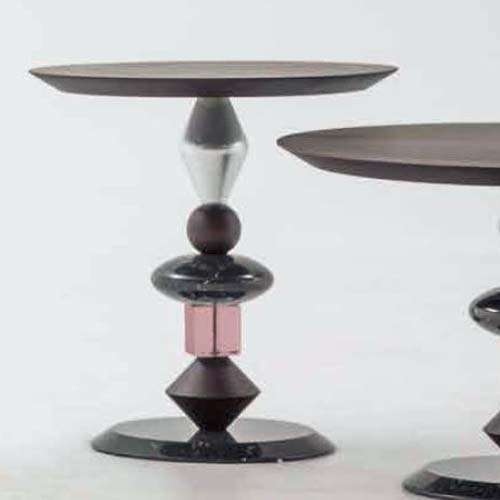 Anemone side tables! 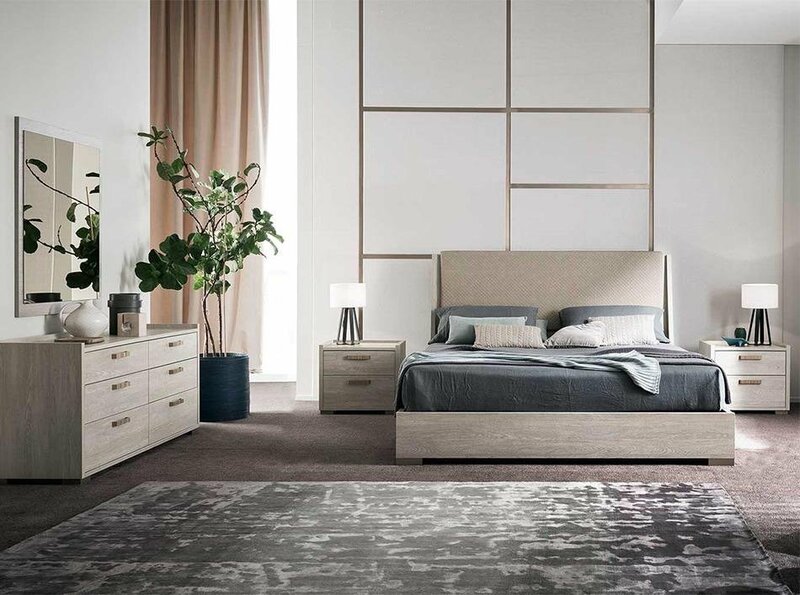 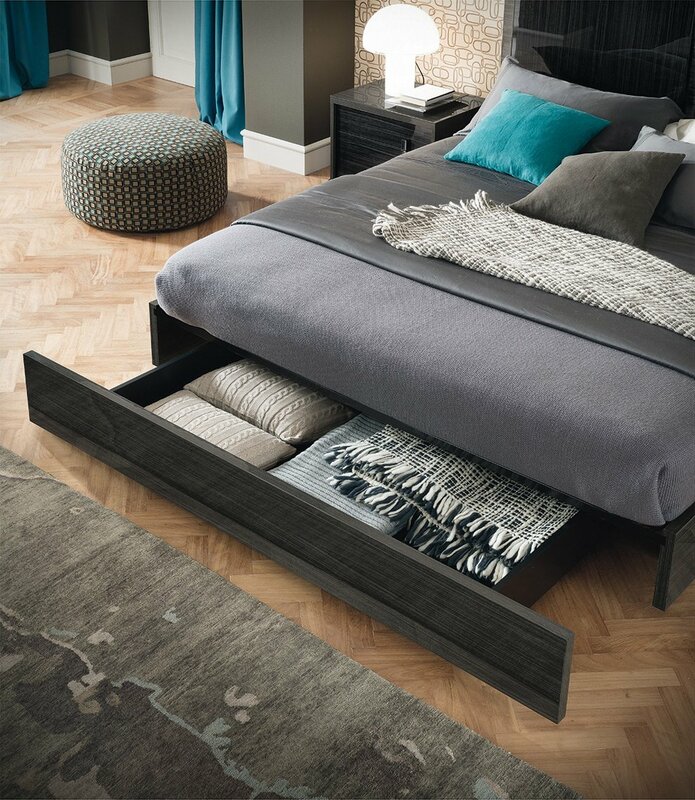 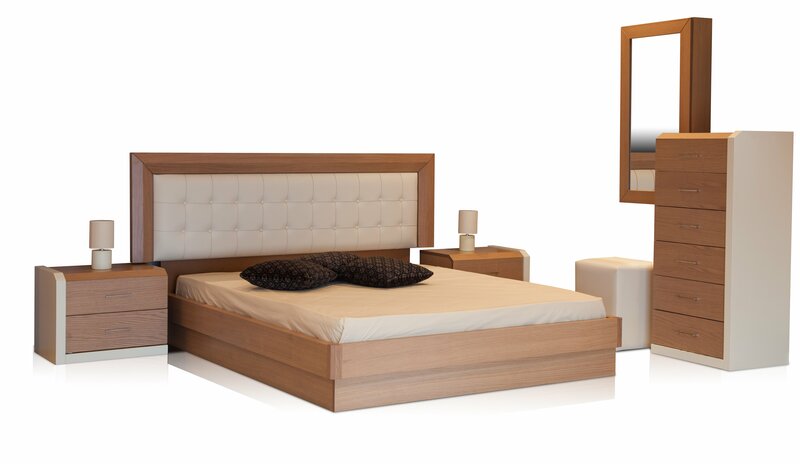 Add a contemporary aesthetic to your bedroom! 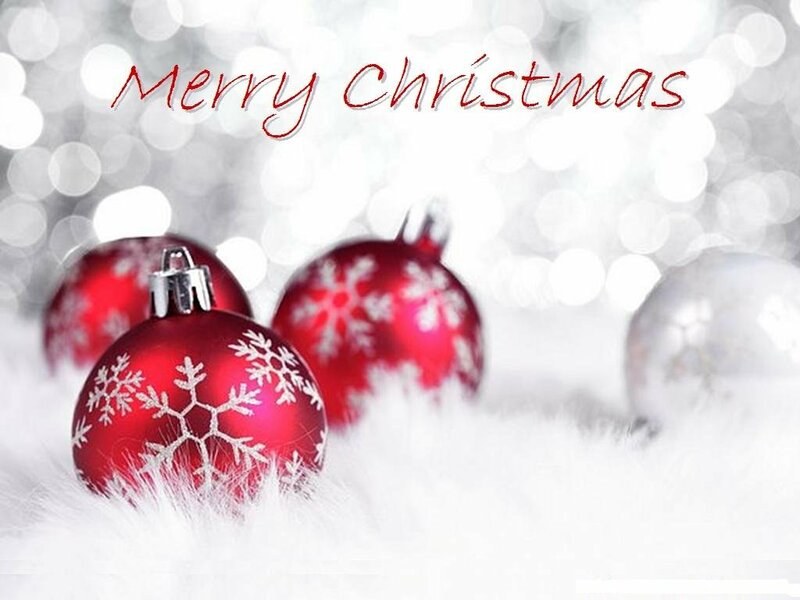 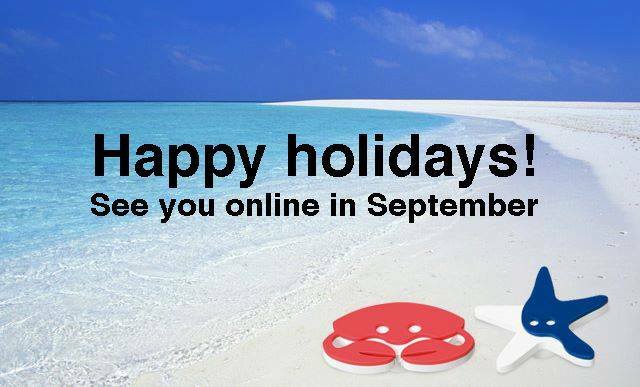 Happy new month to our friends and customers! 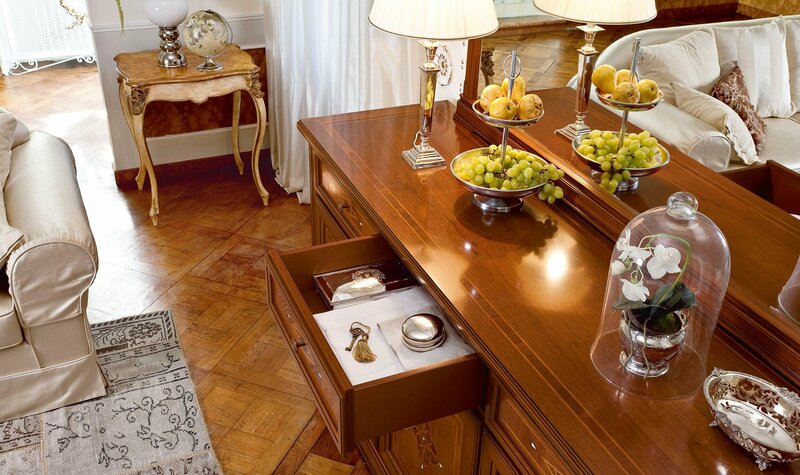 A your entrance with elegant leather quilting and precious hardwood. 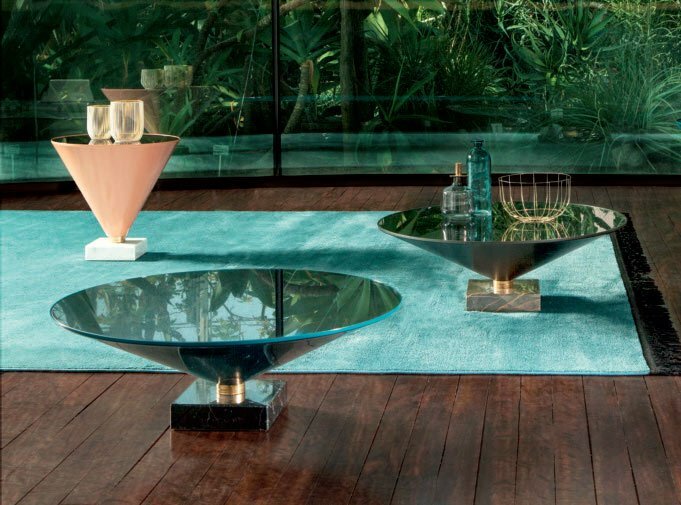 Just Tiffany! 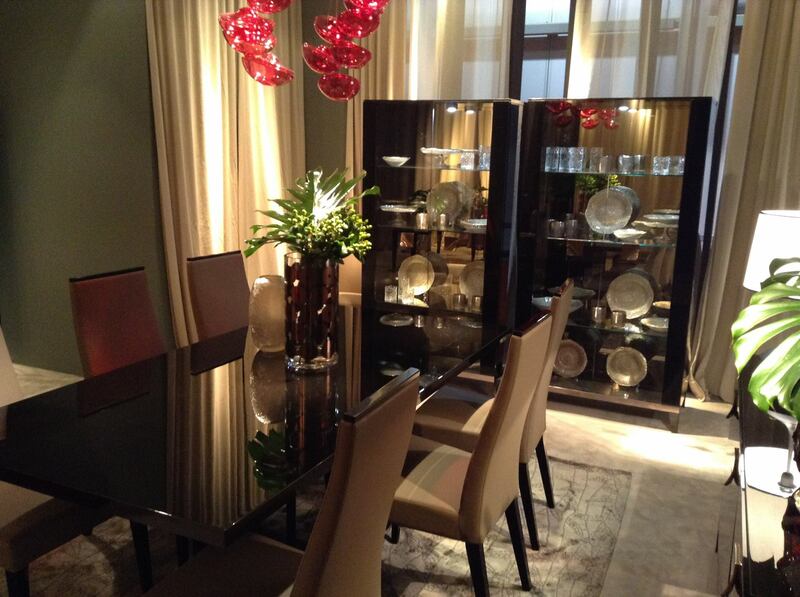 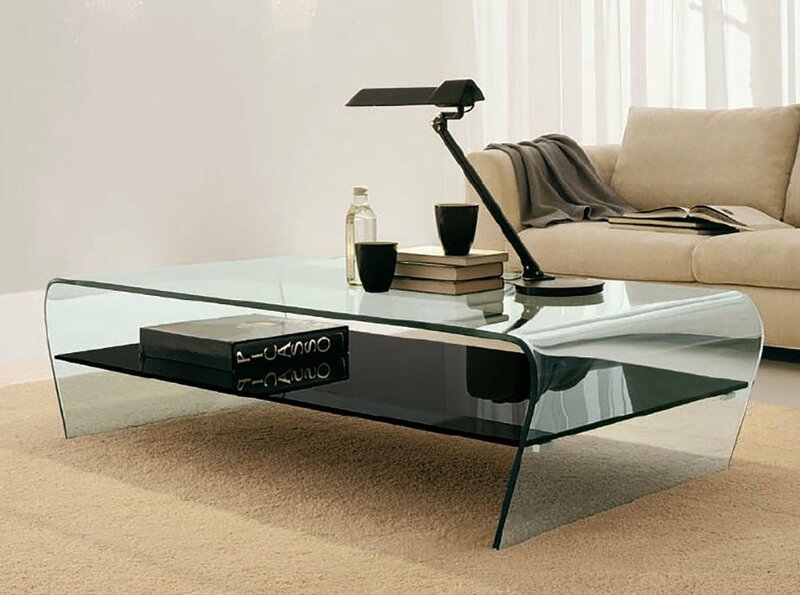 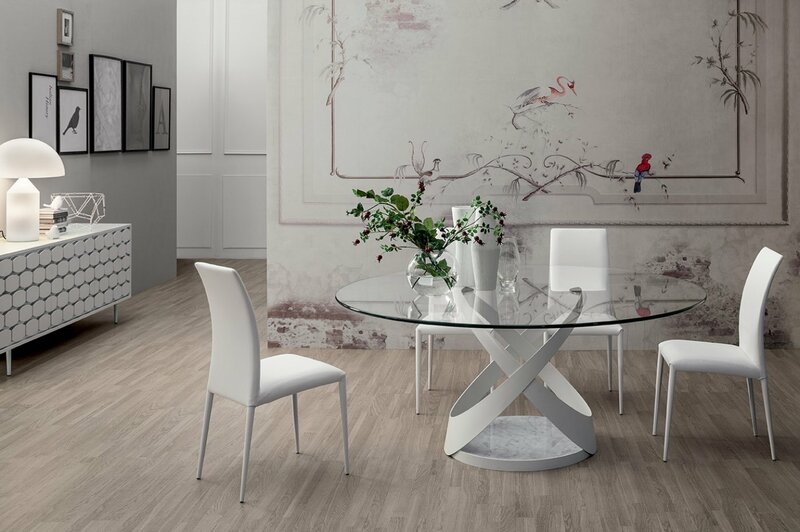 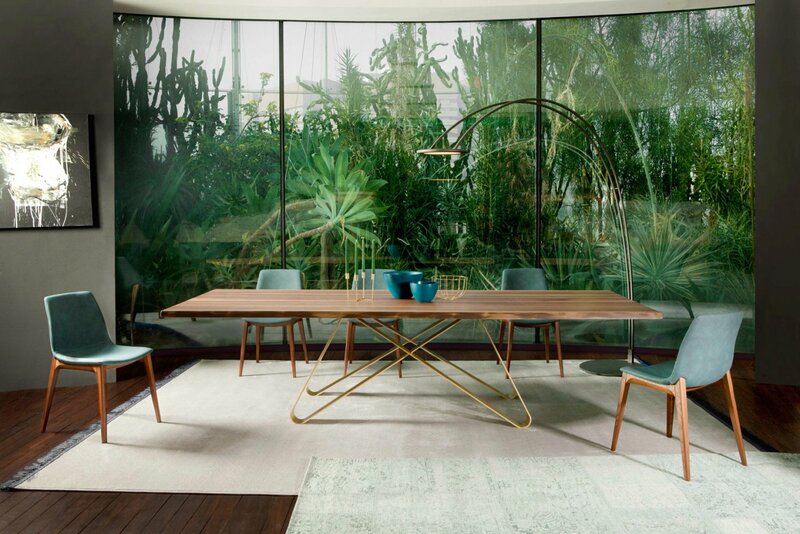 Elegant and refined extendable glass table retains the same outstanding rotating opening mechanism! 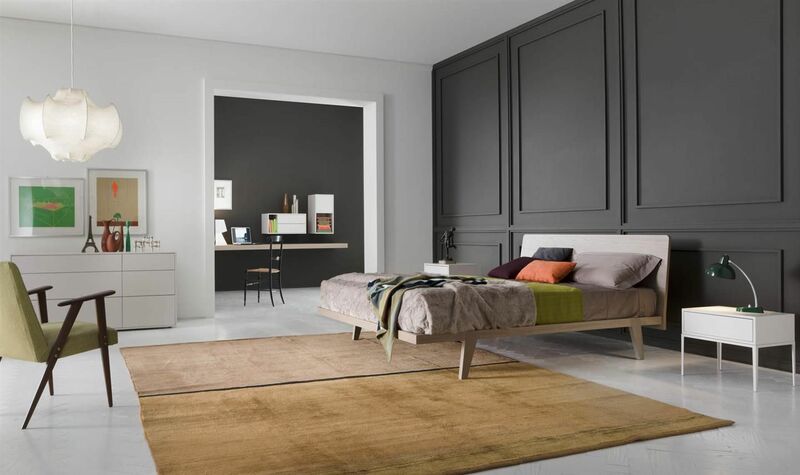 New modern bedroom in store! 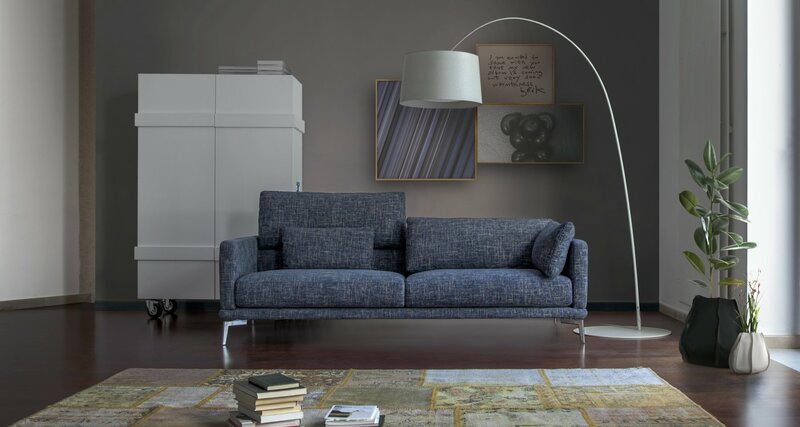 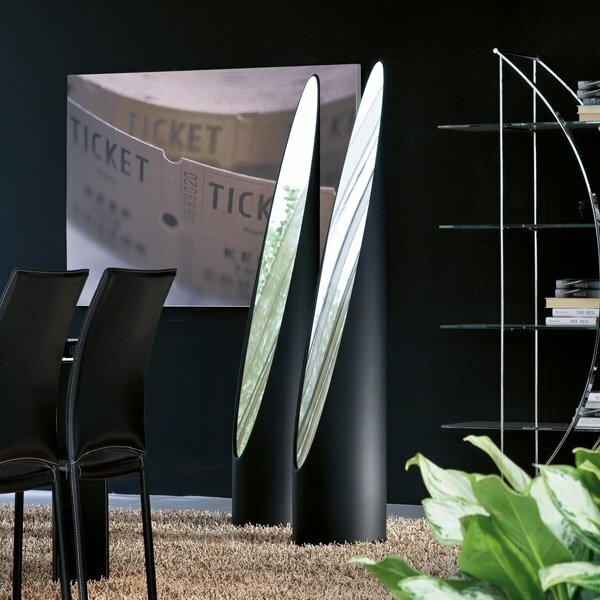 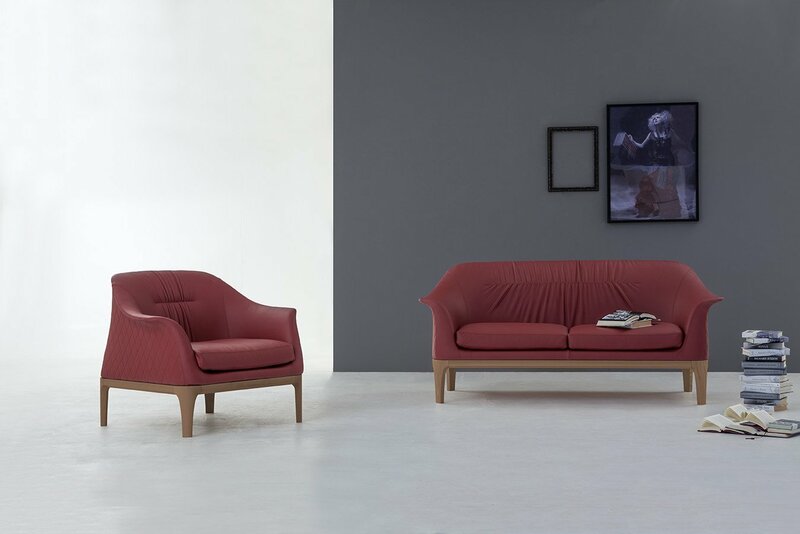 A modern, elegant and functional furniture collection, manufactured in Italy! 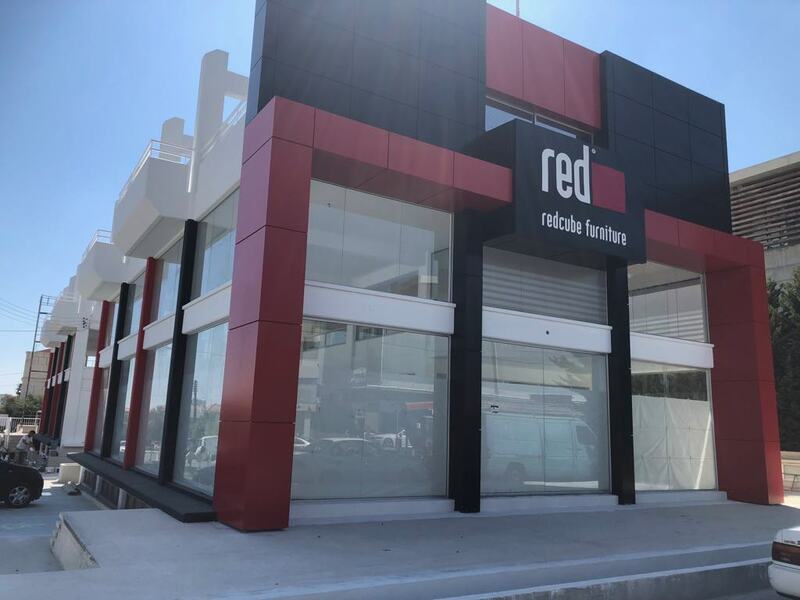 Opening soon at Kolonakiou Avenue 8! 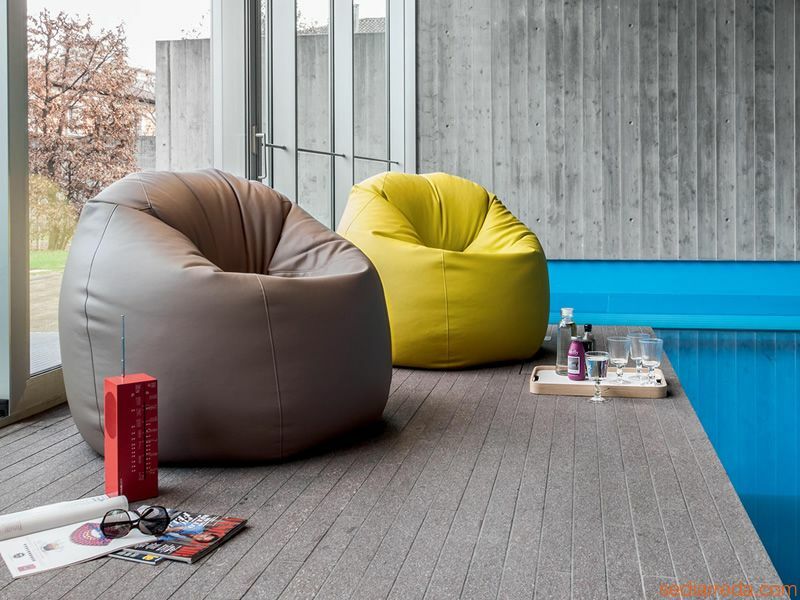 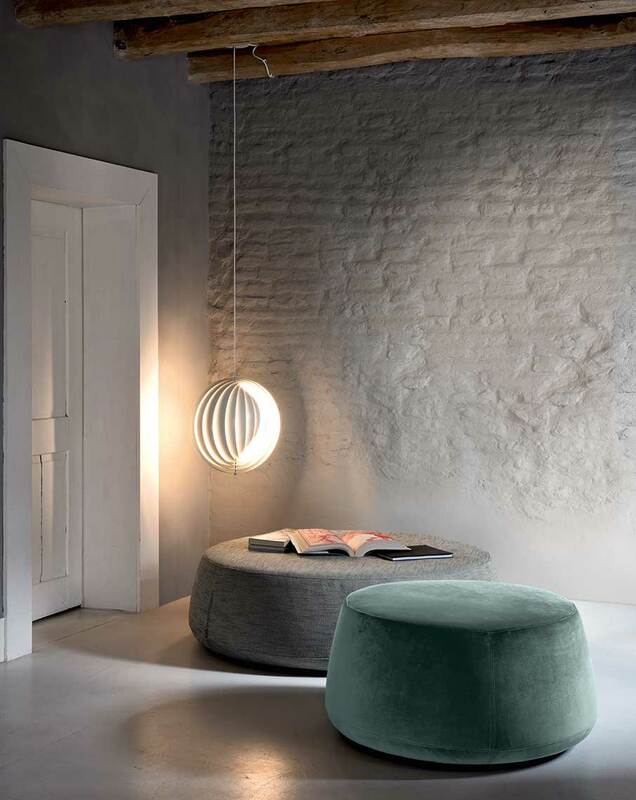 Denny is a padded footstool with removable cover in the fabric and ecoleather version! 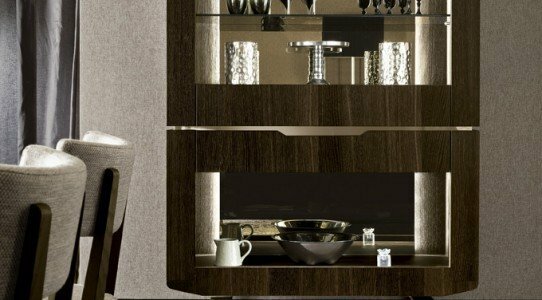 Wooden elements, platinum finishes and glass! 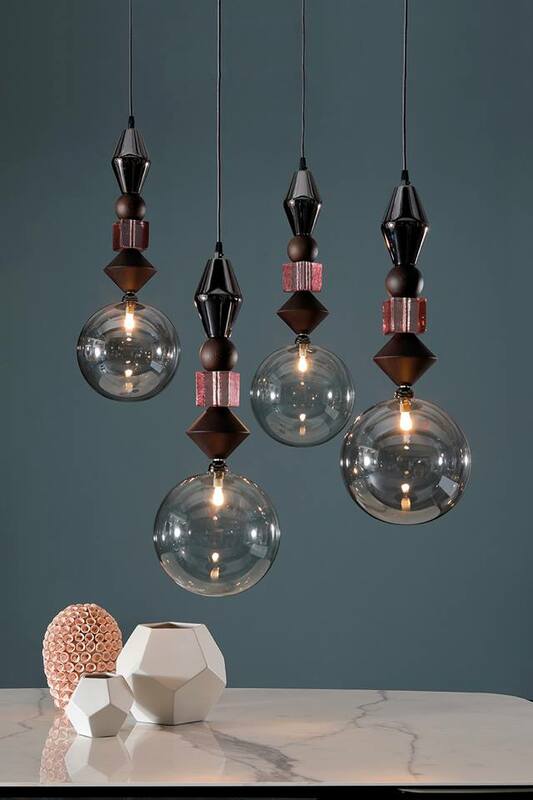 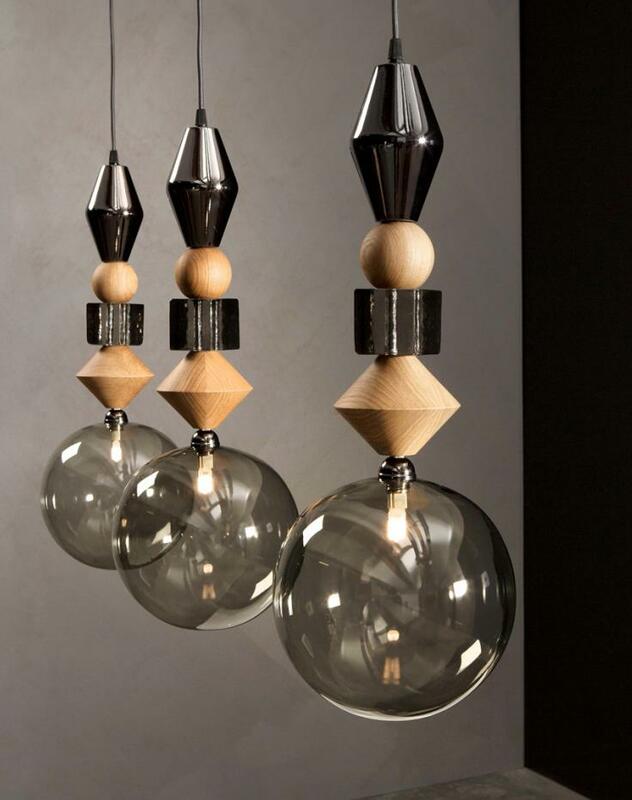 Perfect to light your rooms. 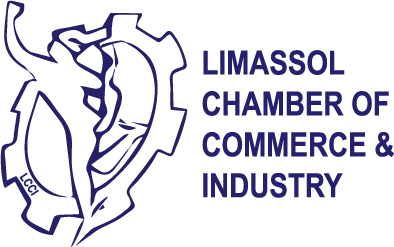 THE SHOP WILL REMAIN CLOSED FROM ΤΗΕ 13TH UNTIL ΤΗΕ 18TH OF AUGUST 2018. 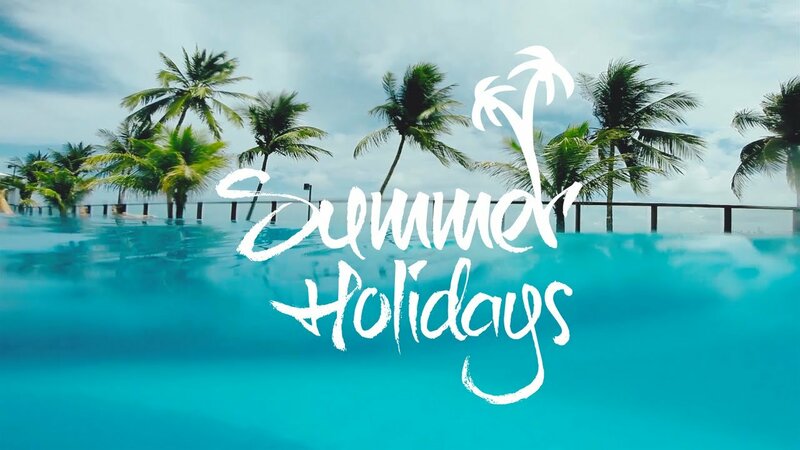 WE WISH YOU A HAPPY SUMMER!!! 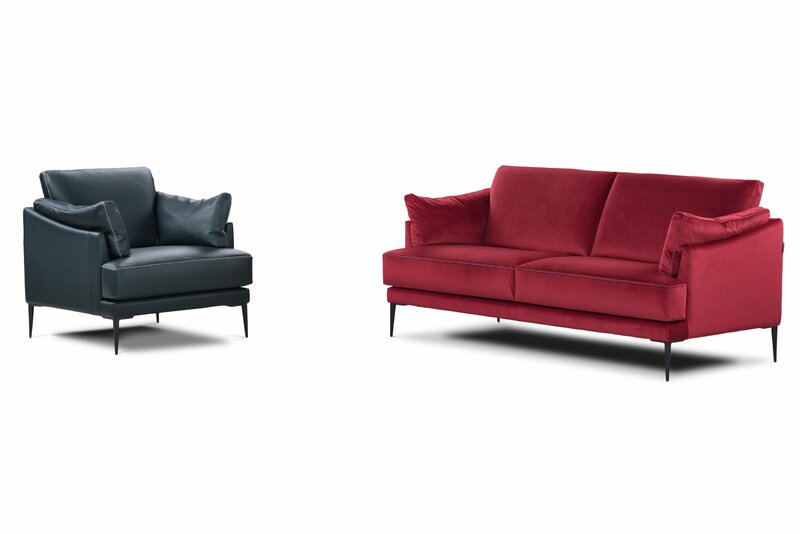 Choose a style you love! 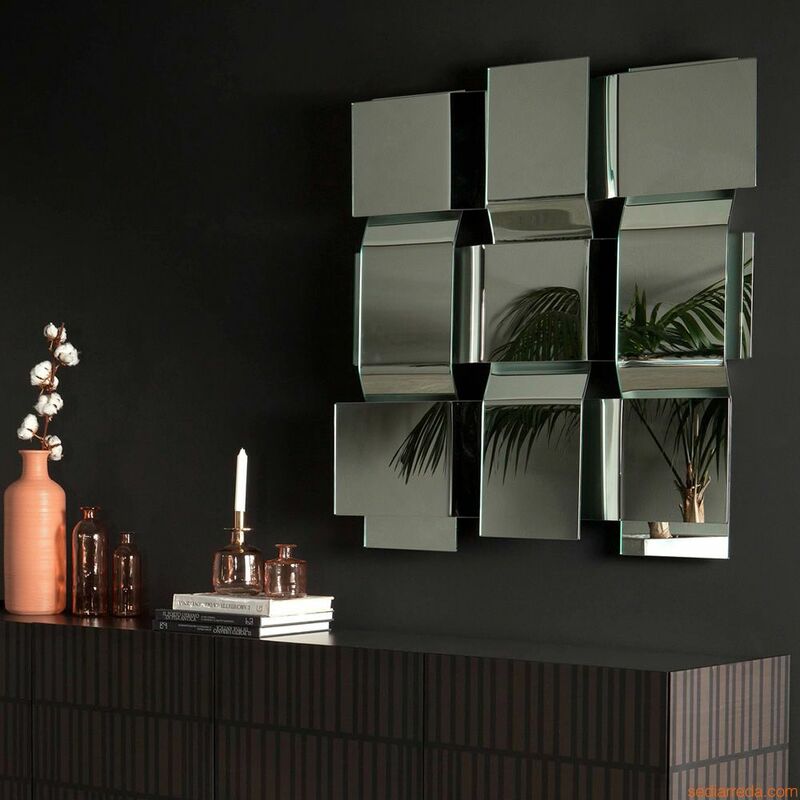 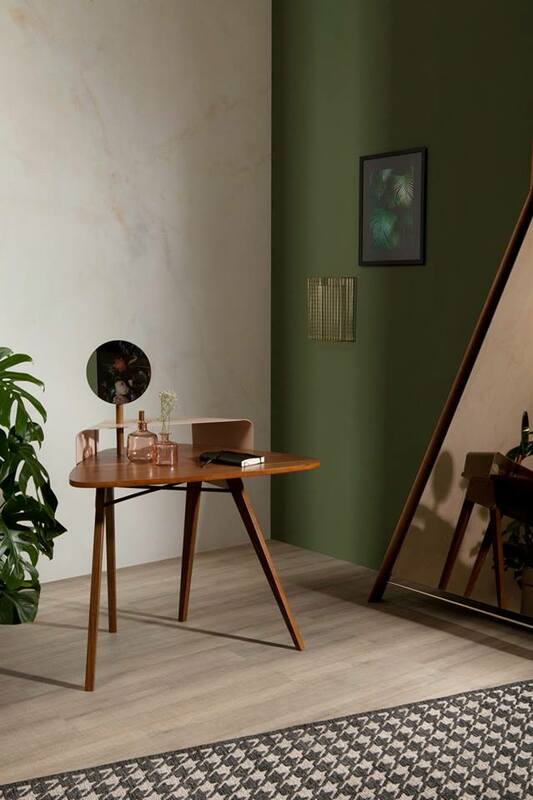 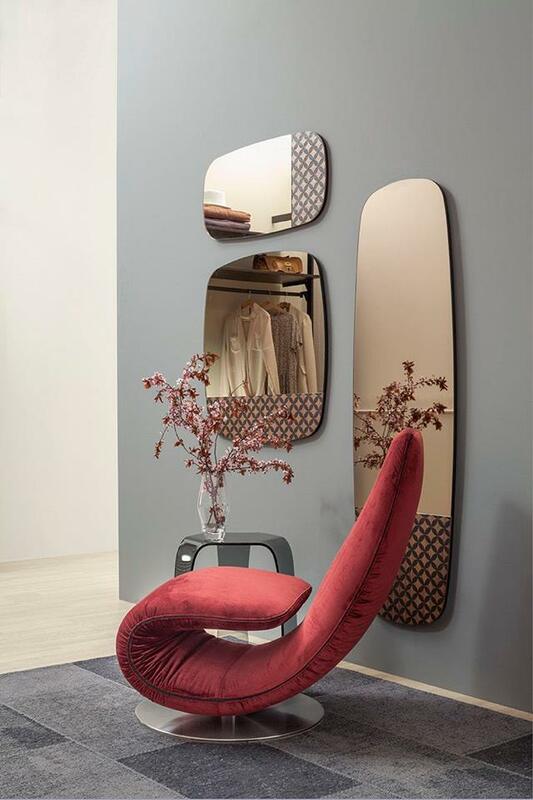 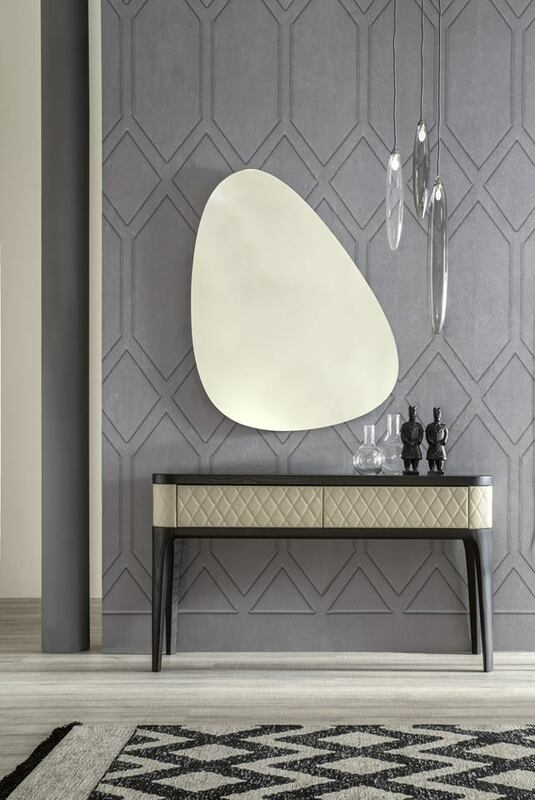 Kolonaky leather floor mirror by Tonin Casa! 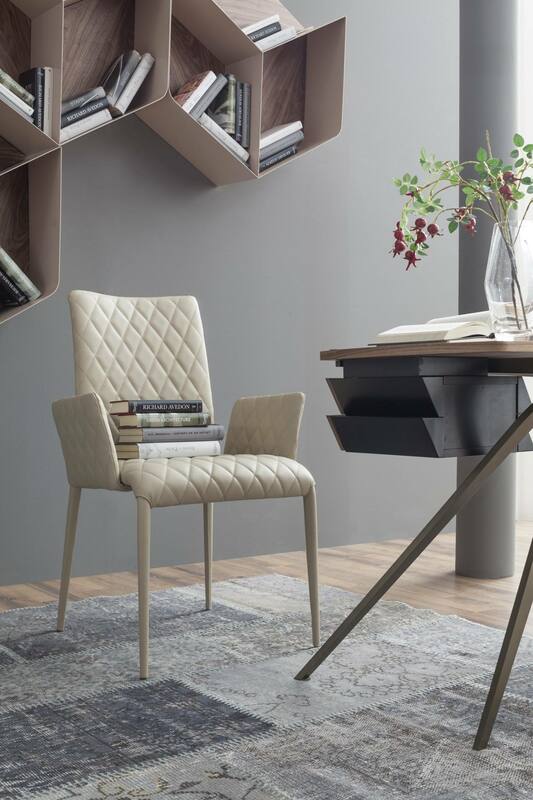 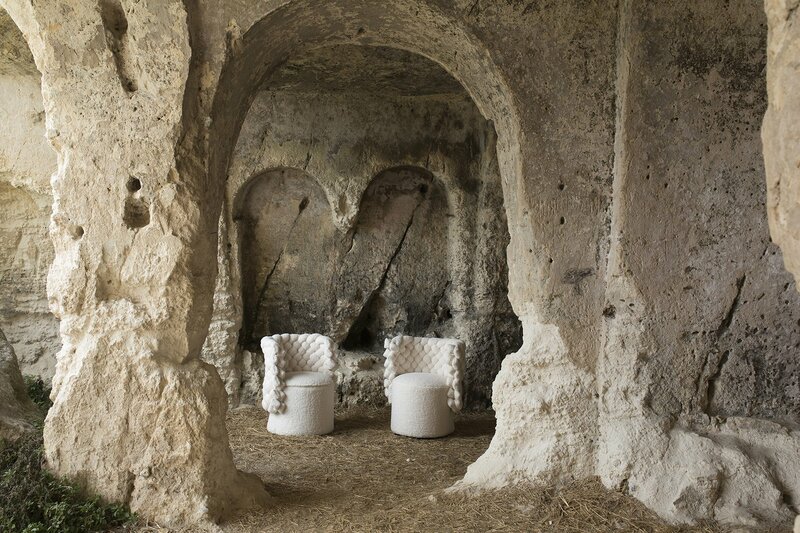 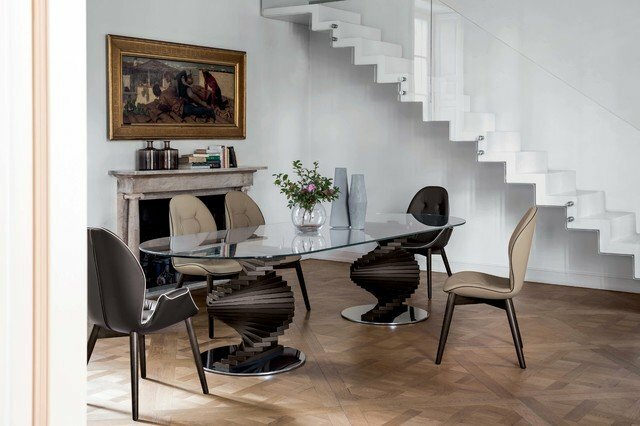 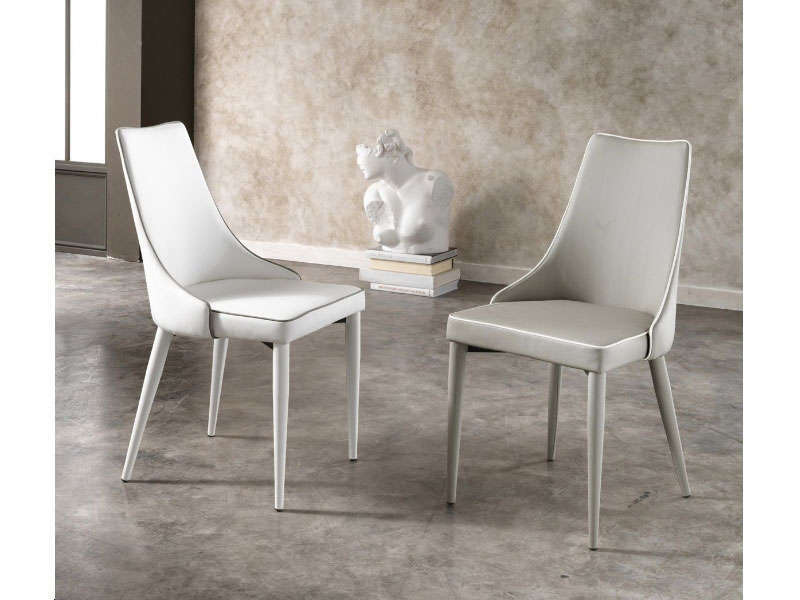 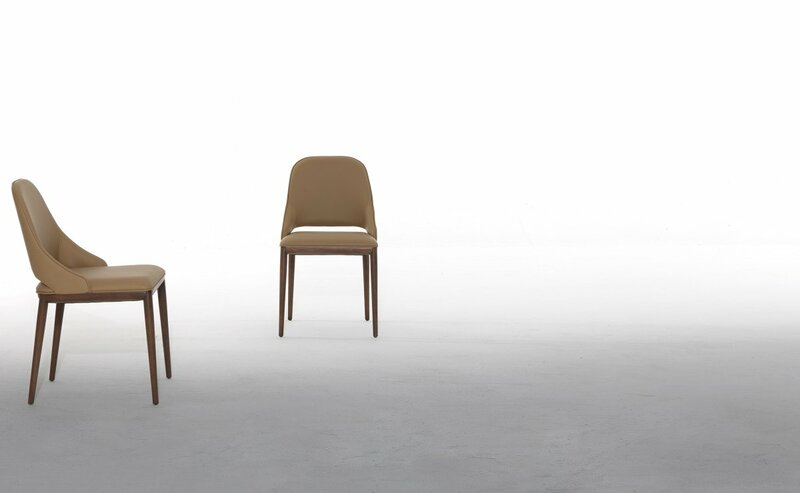 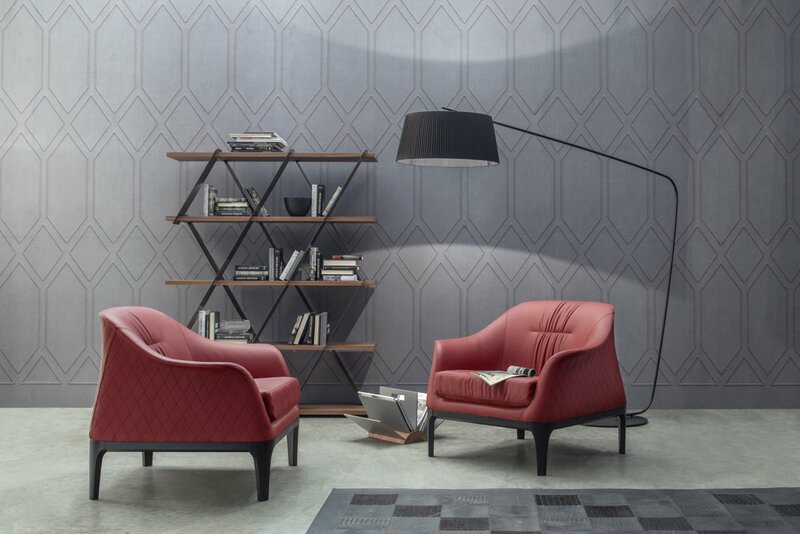 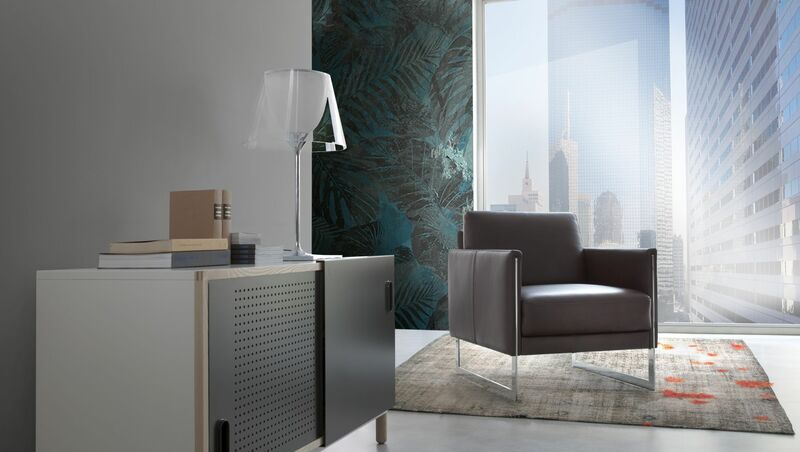 The Malva chair, the world-renowned Made in Italy signed by Tonin! 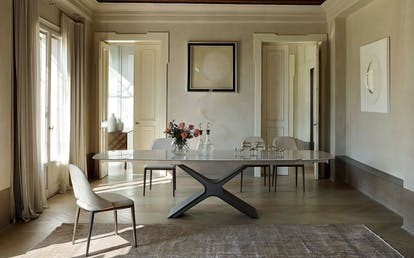 New dining table in store... soon! 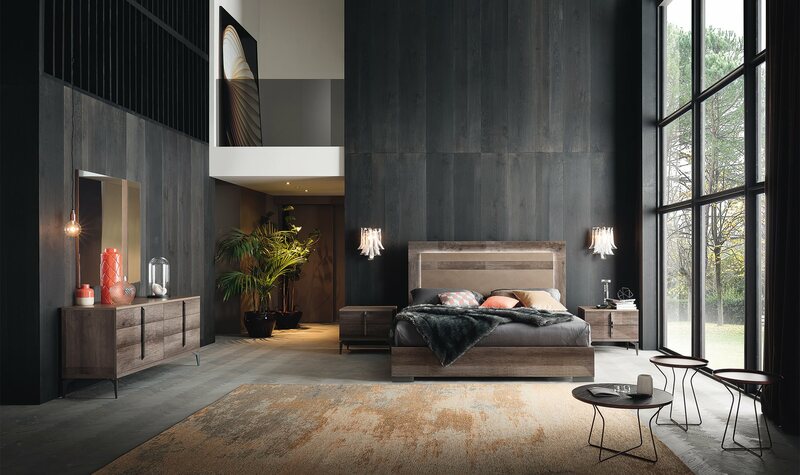 Bedroom in grey eco veneer! 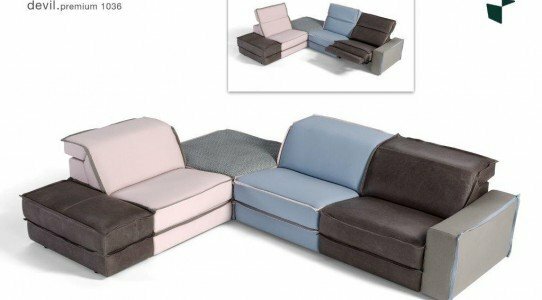 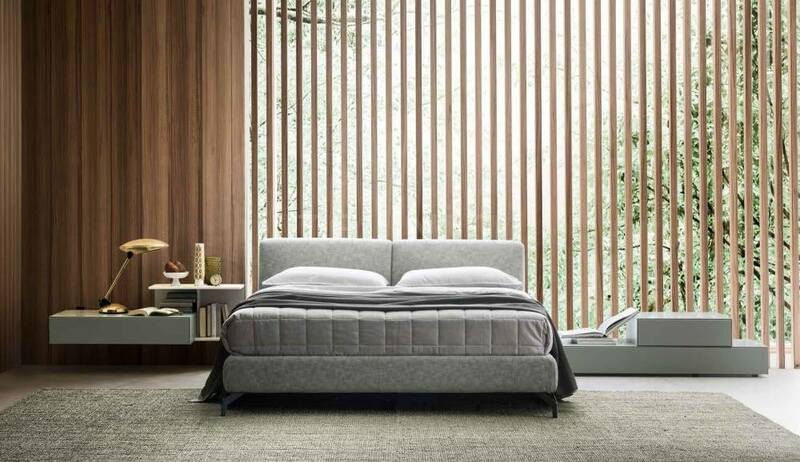 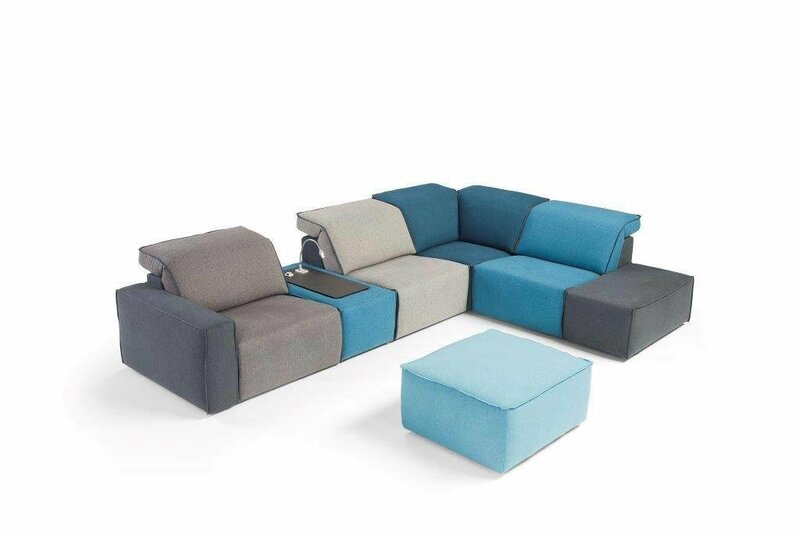 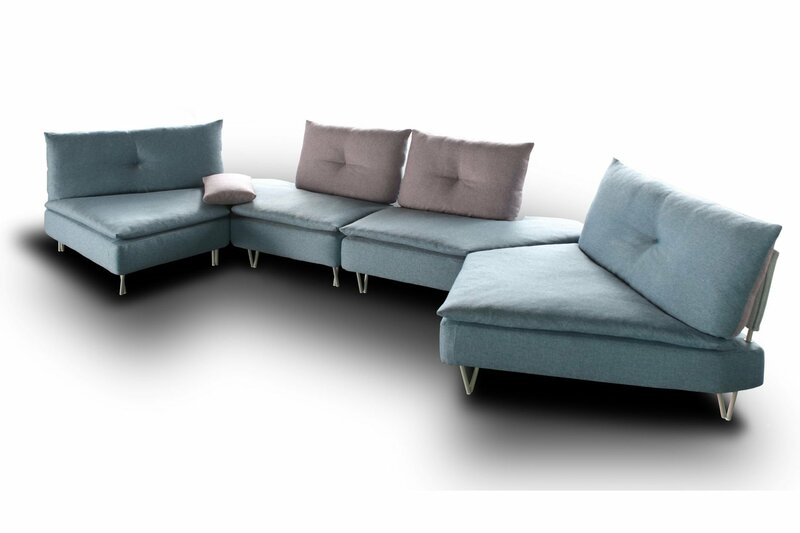 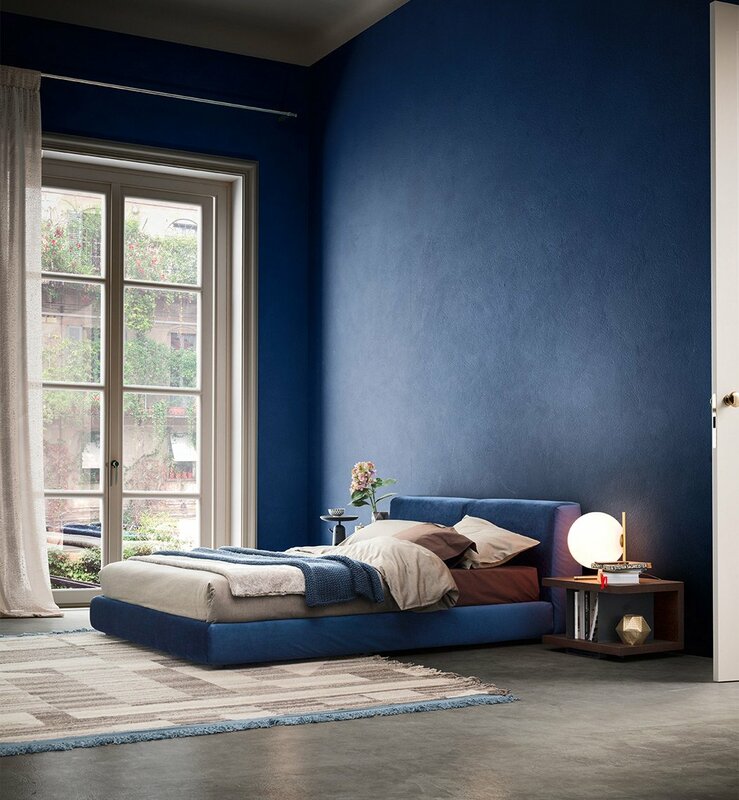 Natalie is the new sofa bed that wisely combines minimal dimensions with the best of ergonomics and comfort! 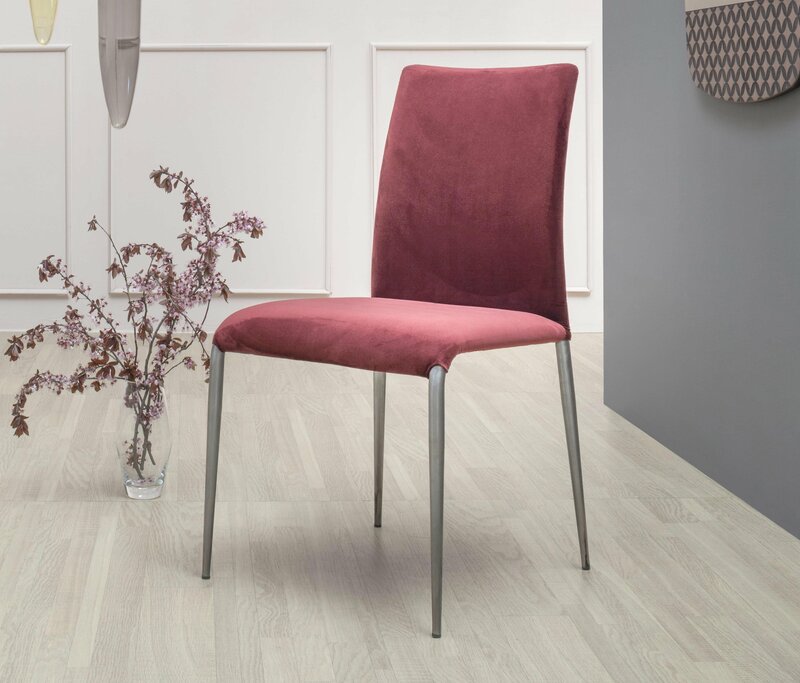 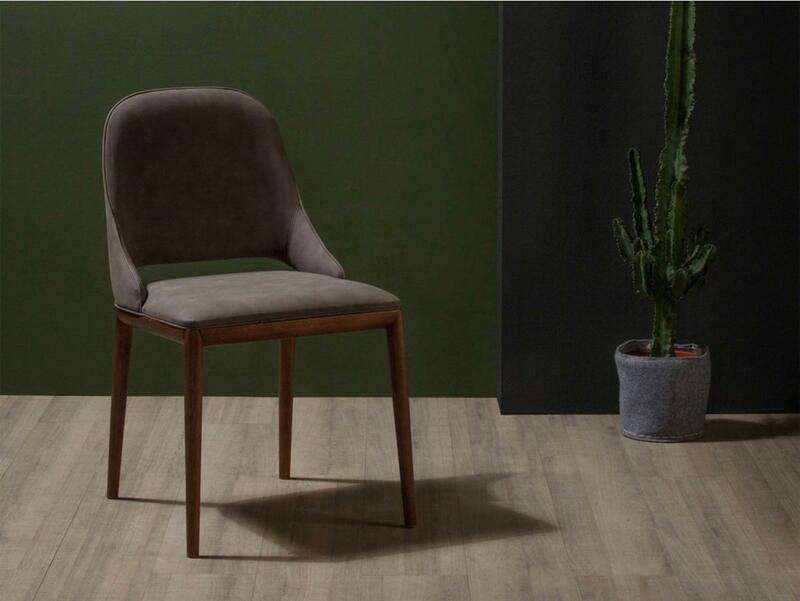 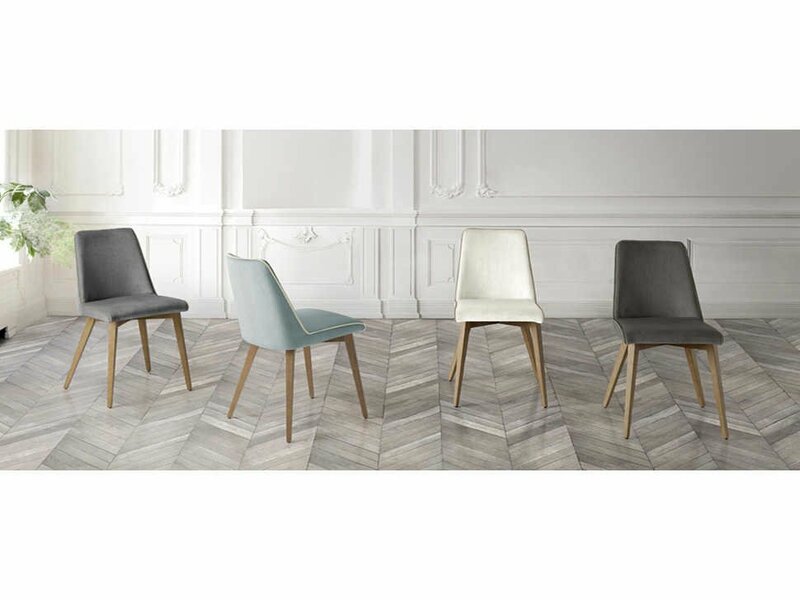 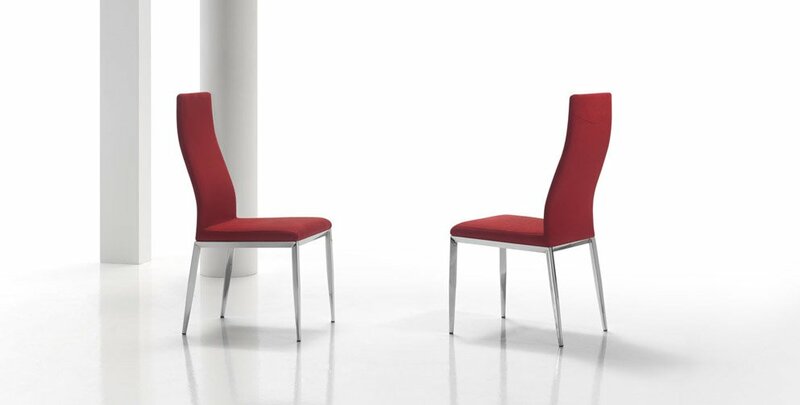 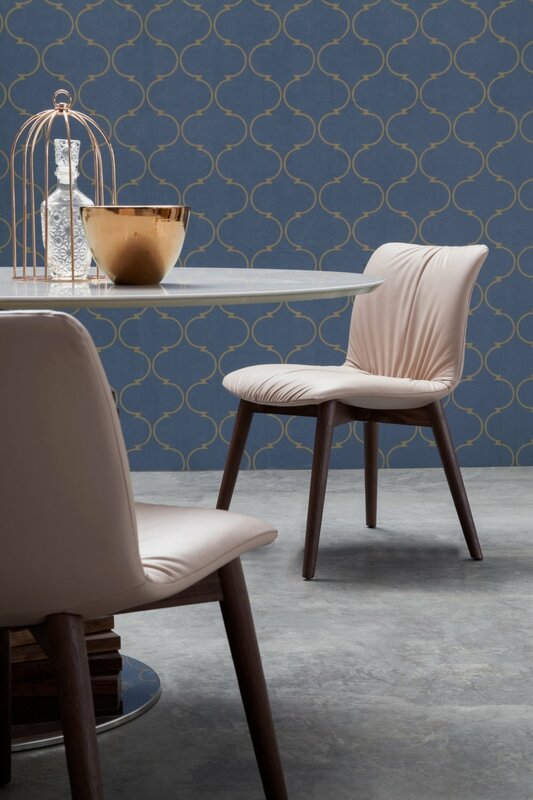 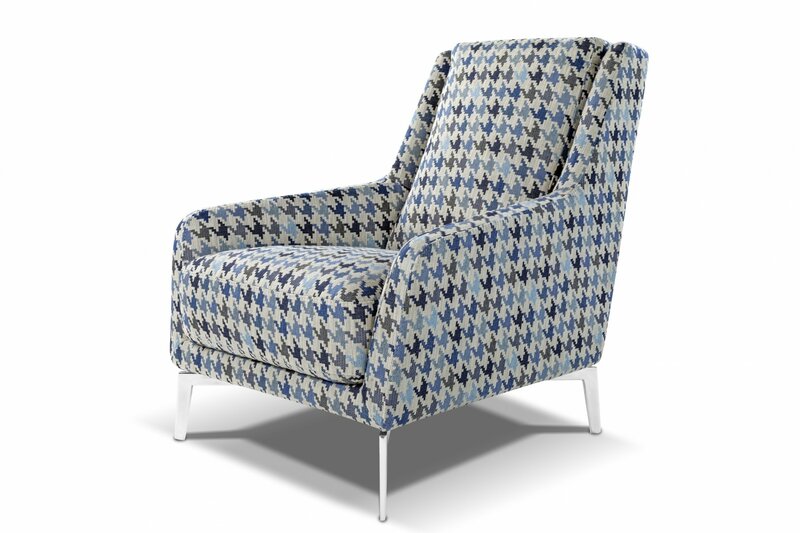 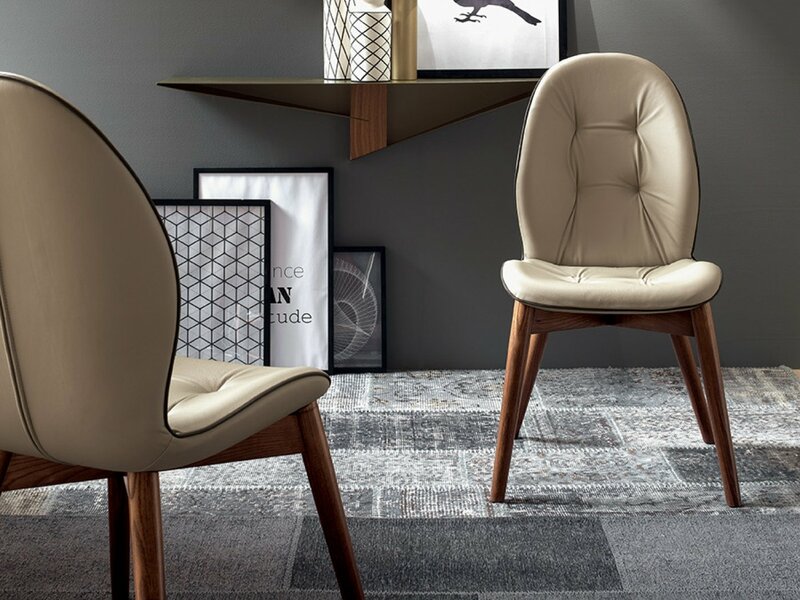 A new chair that combines traditional elegance with maximum contemporary design! 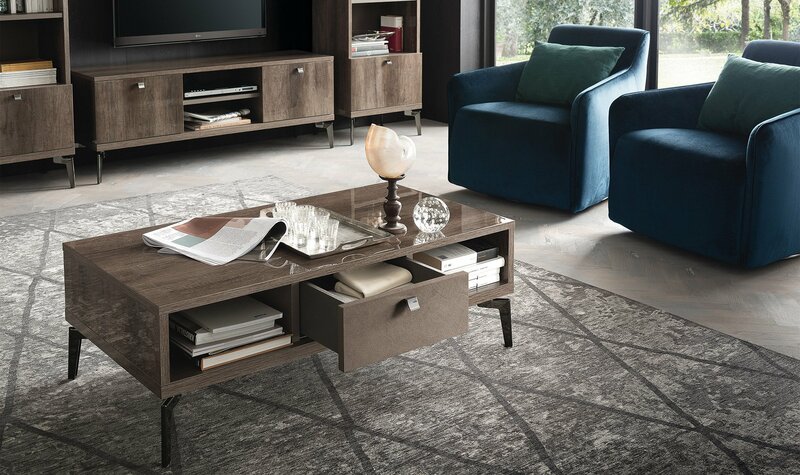 The Pandora Coffee Table is the perfect complementary piece to have in your modern dining room. 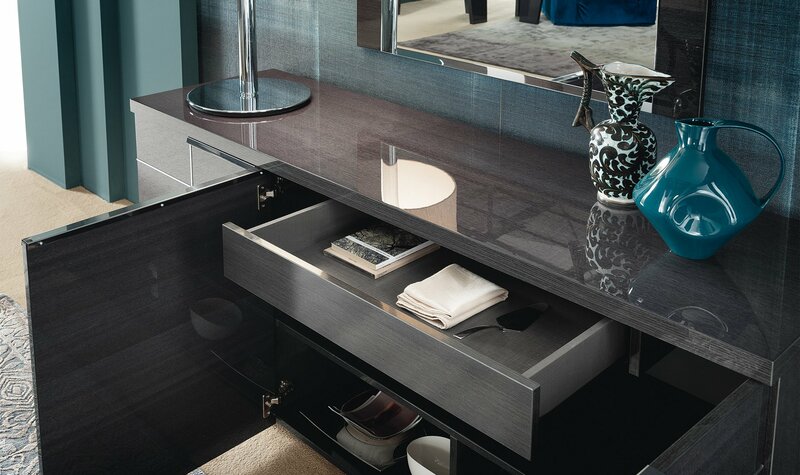 Add a note of distinction to any contemporary home! 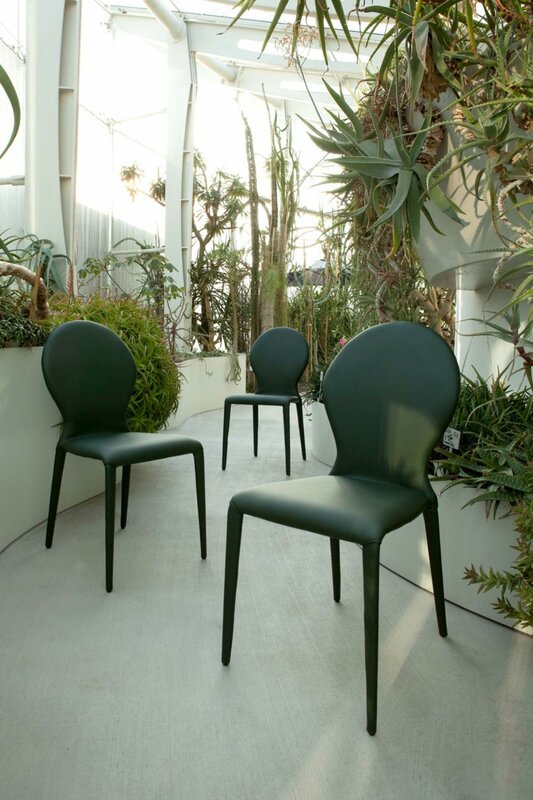 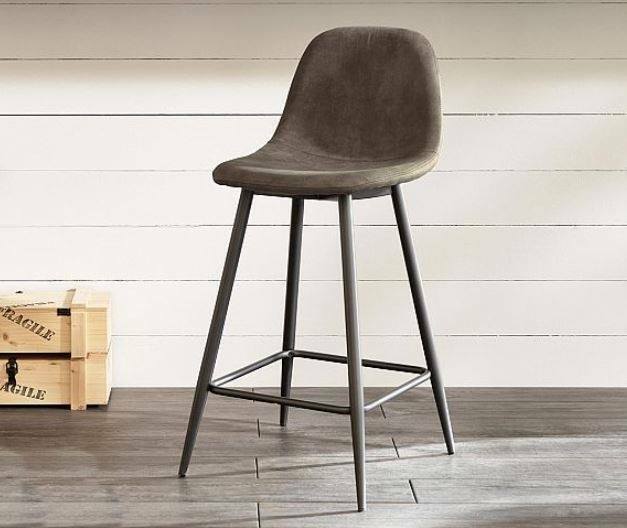 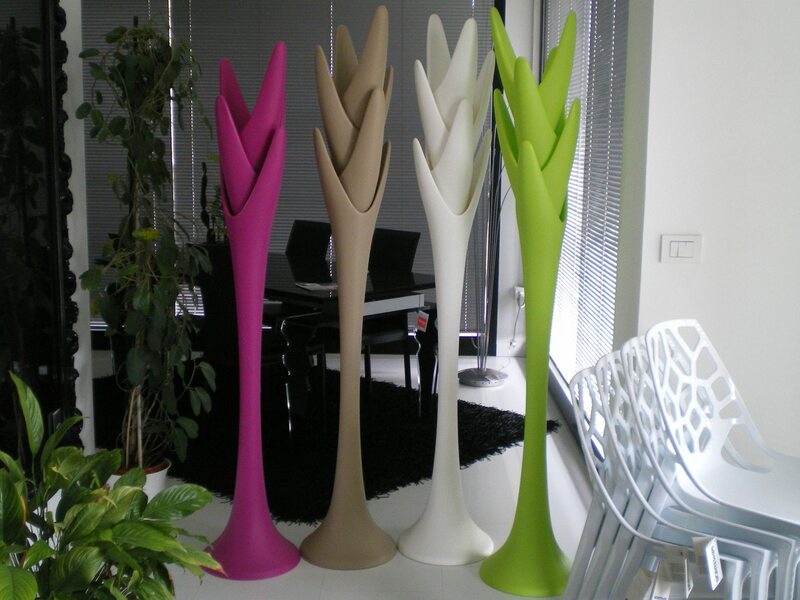 With its elegant, peculiar design, the Fleur features pin-shaped legs and sophisticated decorative stitches. 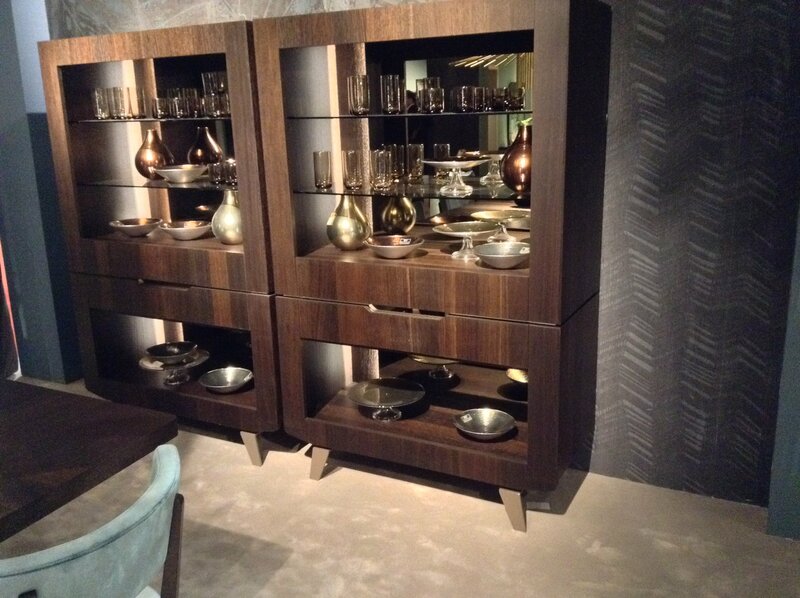 Contemporary buffet with 3 doors and pull-out shelf! 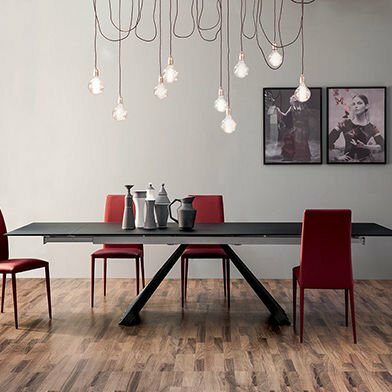 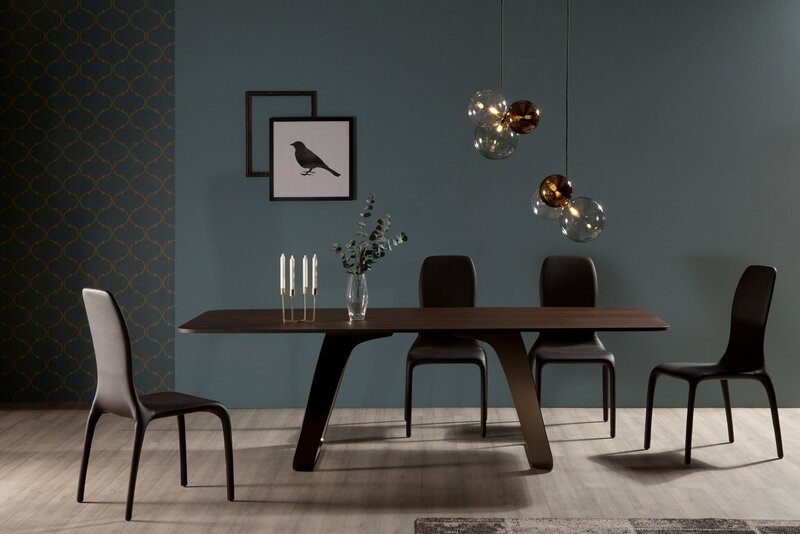 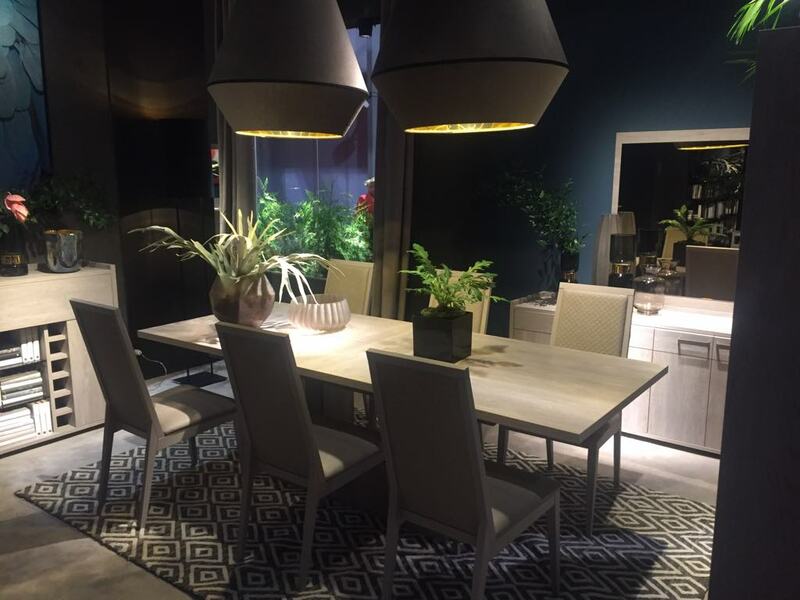 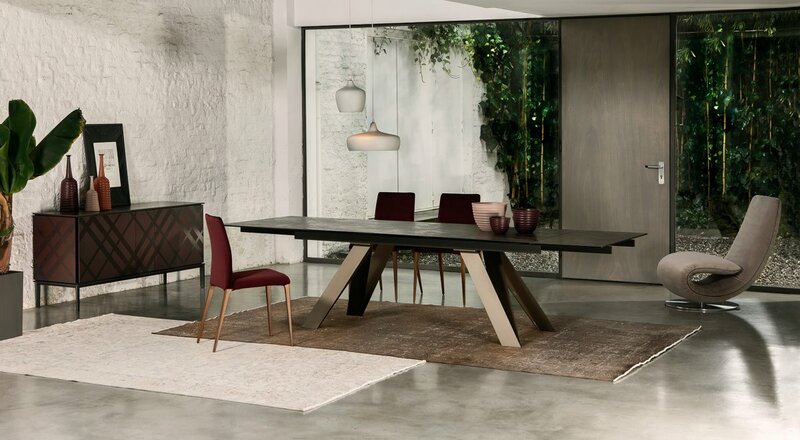 Contemporary style dining table, now in store! 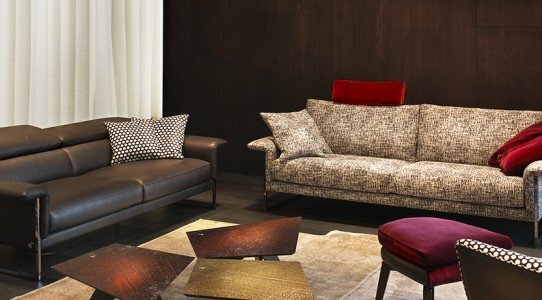 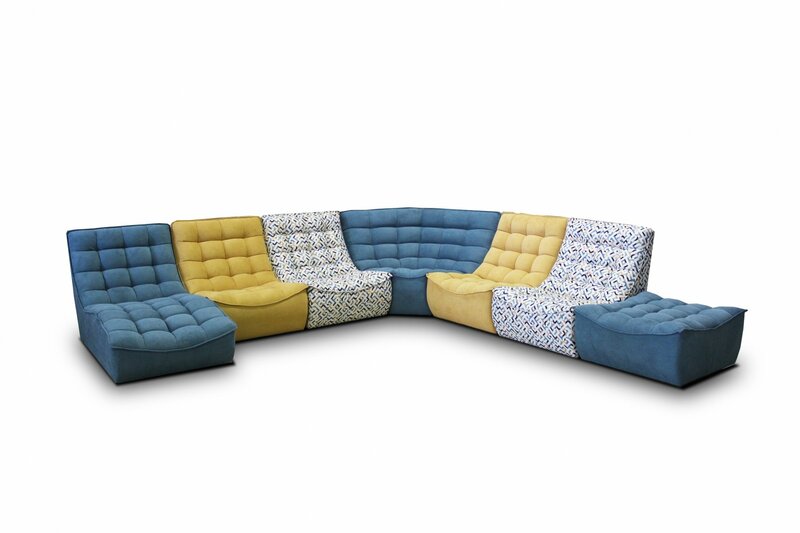 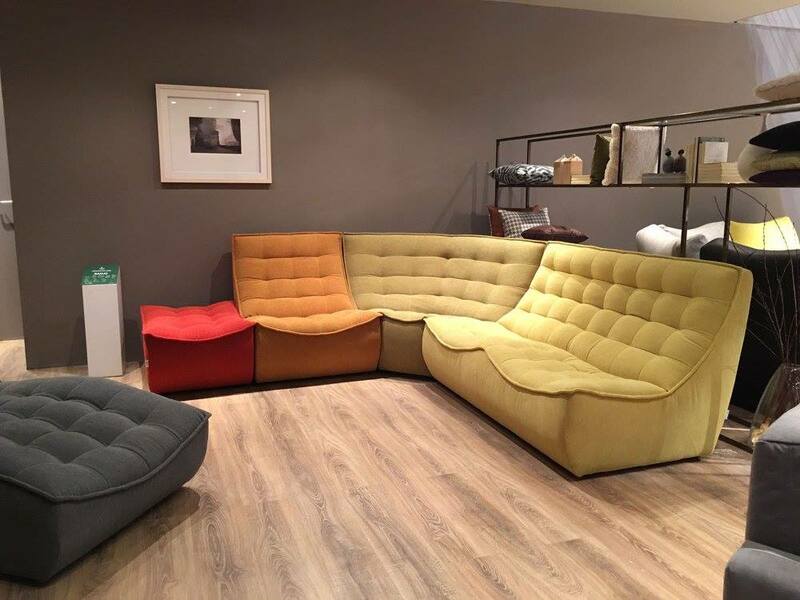 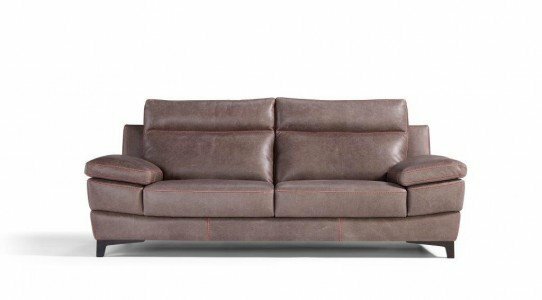 A wide selection of classic and modern sofas, sofa-beds and armchairs can be found at our showroom! 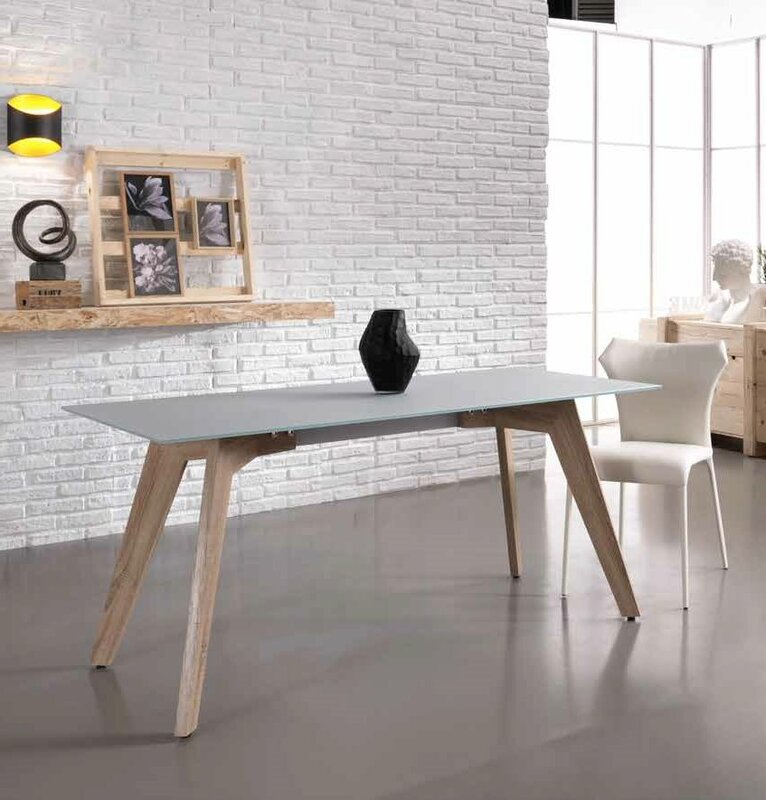 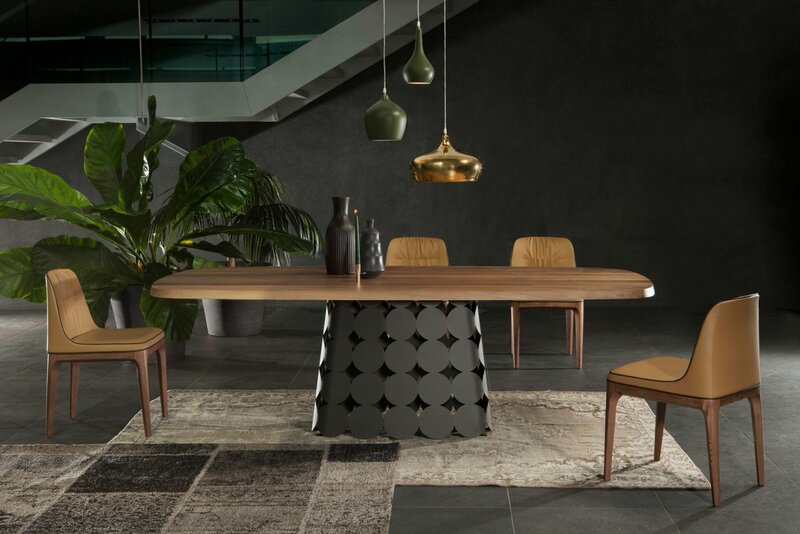 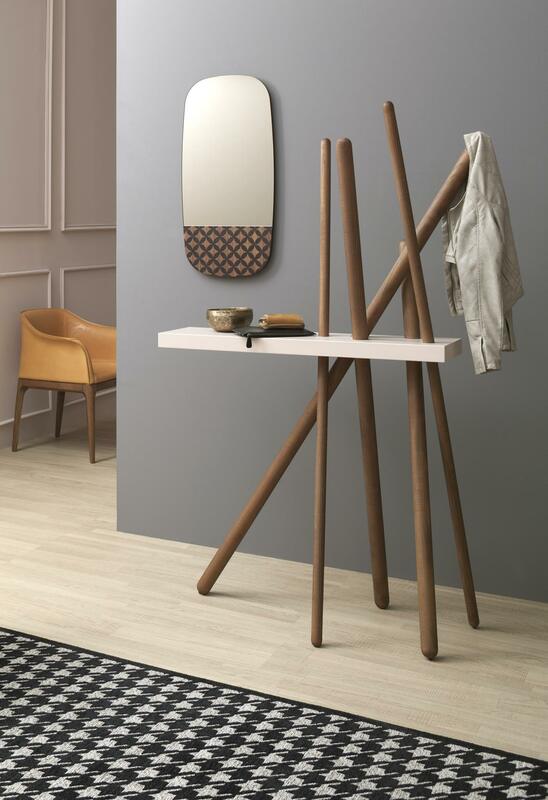 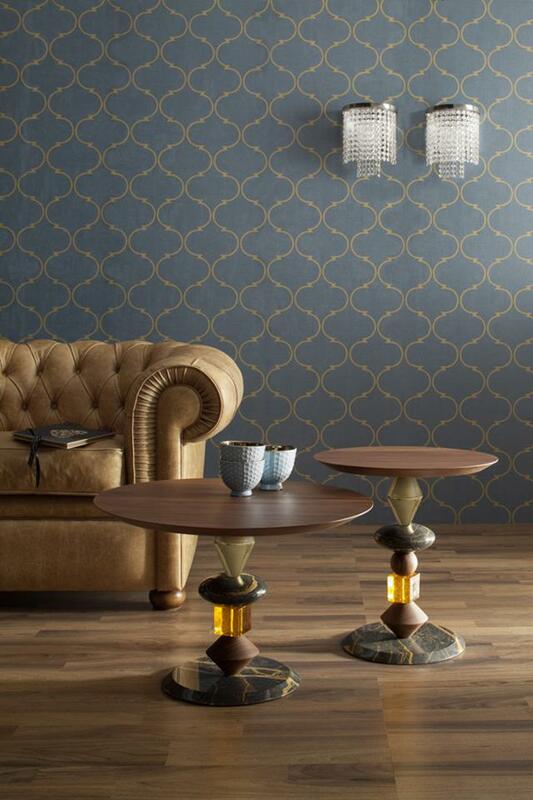 An ideal table, with geometrically shaped base, to perfectly express yourself! 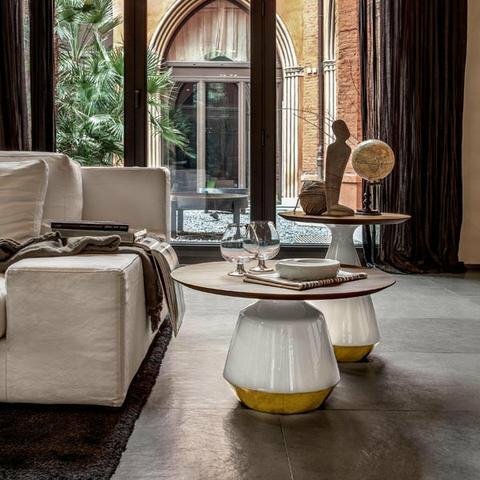 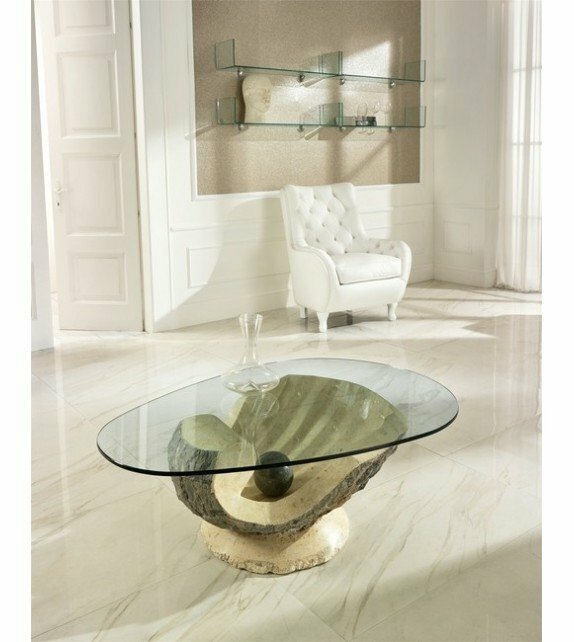 Elegant and very unique coffee table made of marble and metal, with glass top in different dimensions! 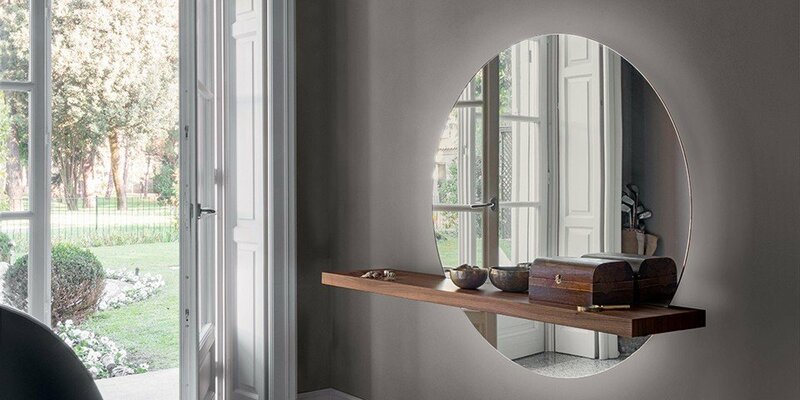 A blend of nature and craftsman! 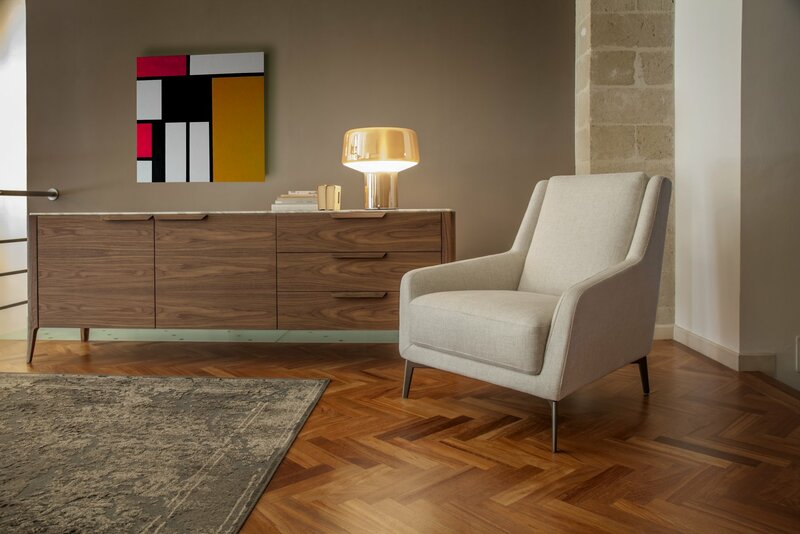 A modern, graphic and geometric design combined with simplicity! 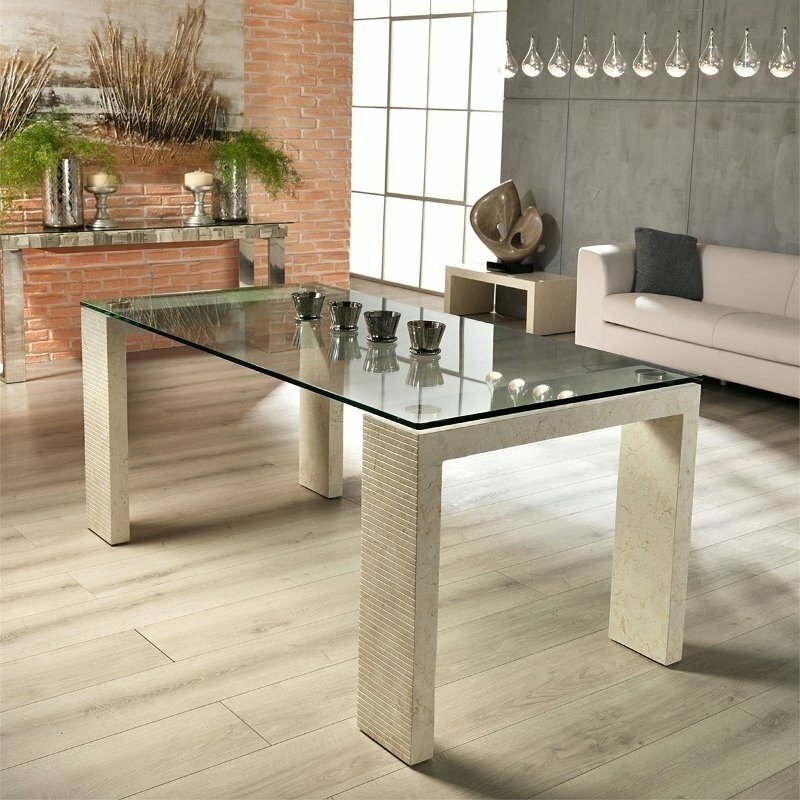 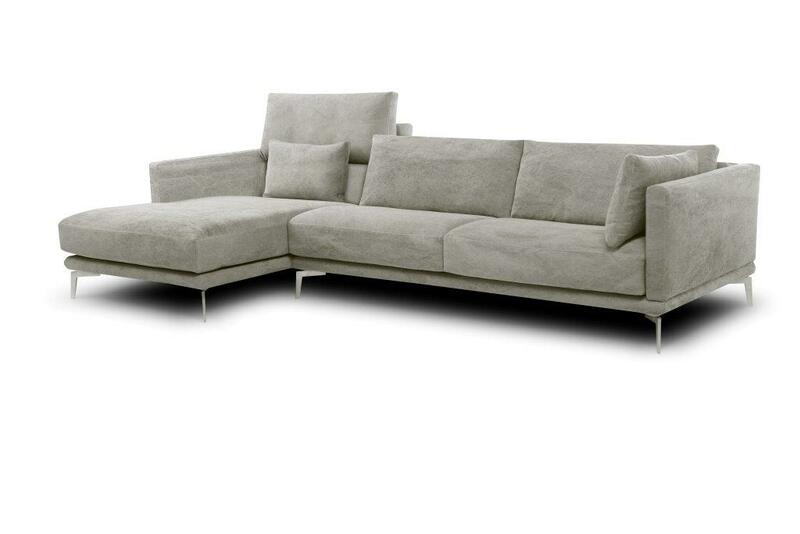 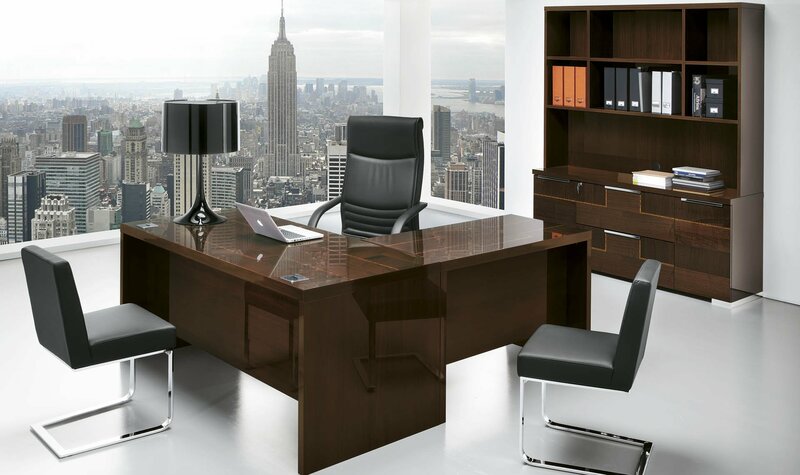 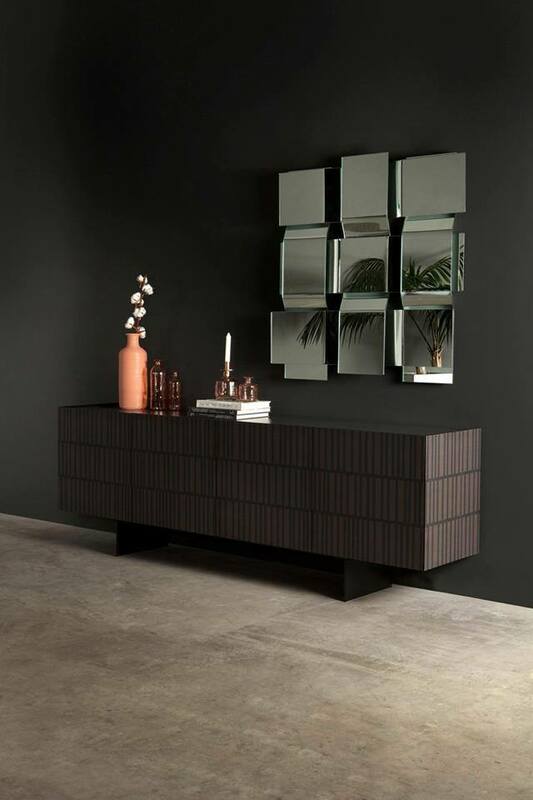 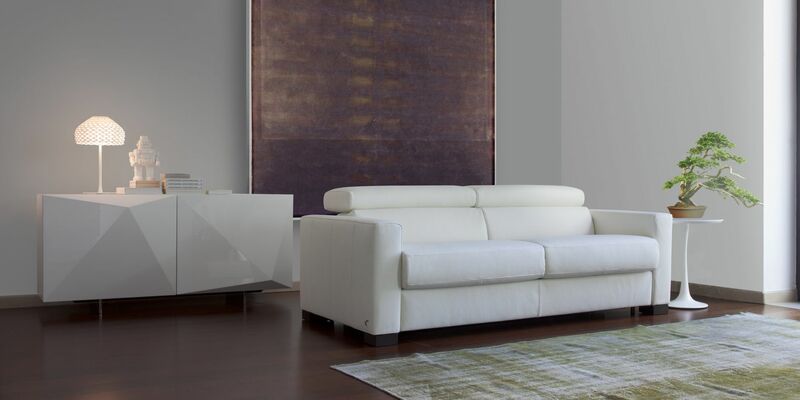 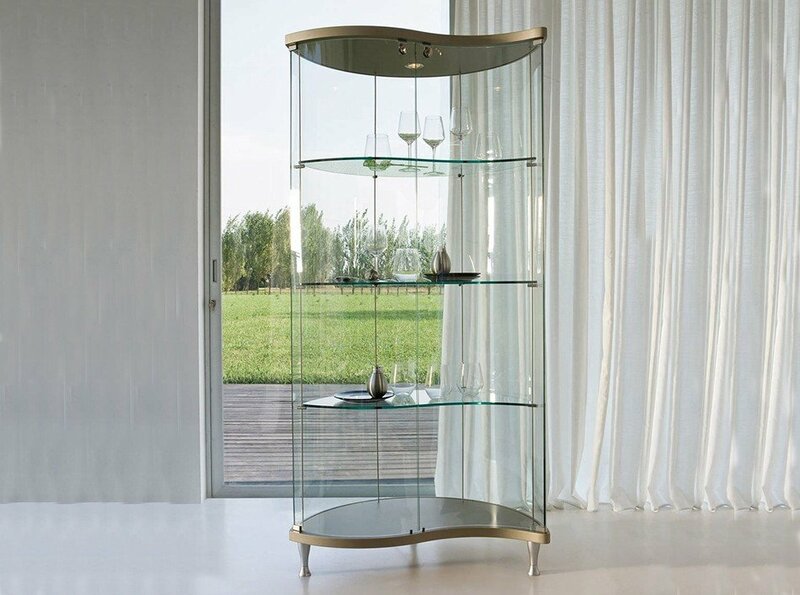 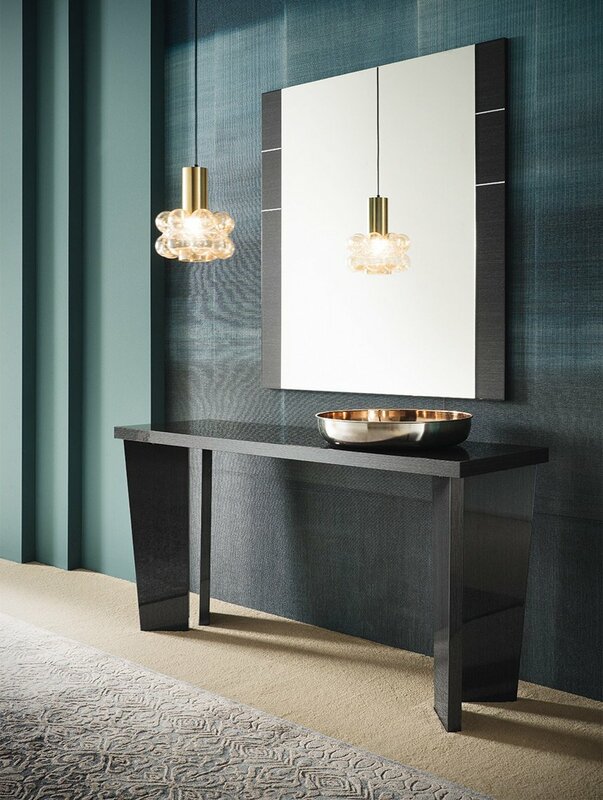 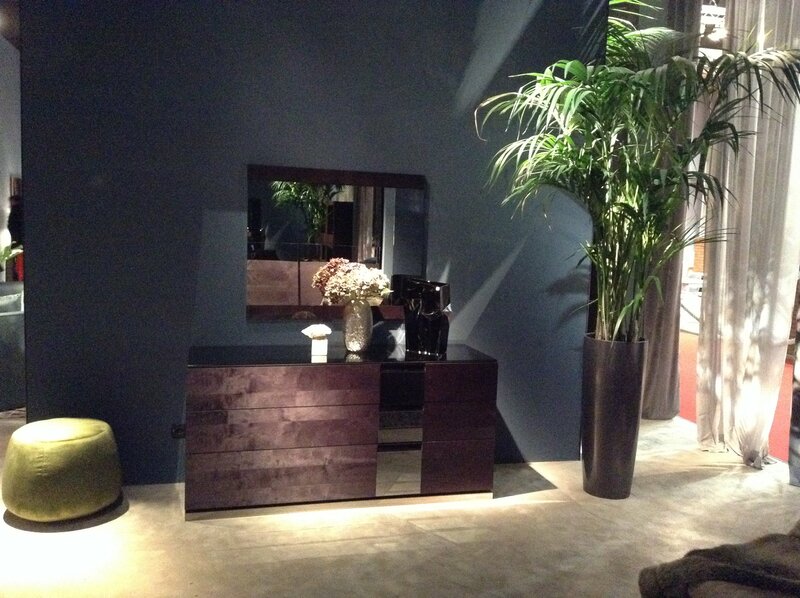 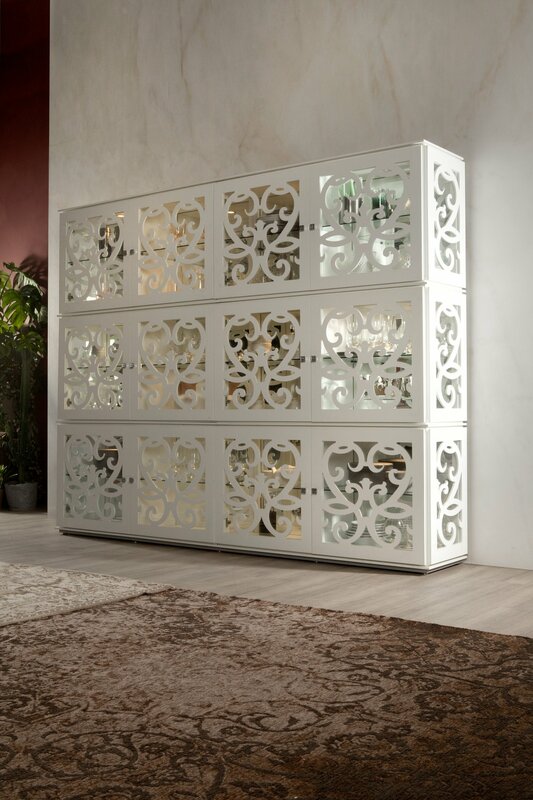 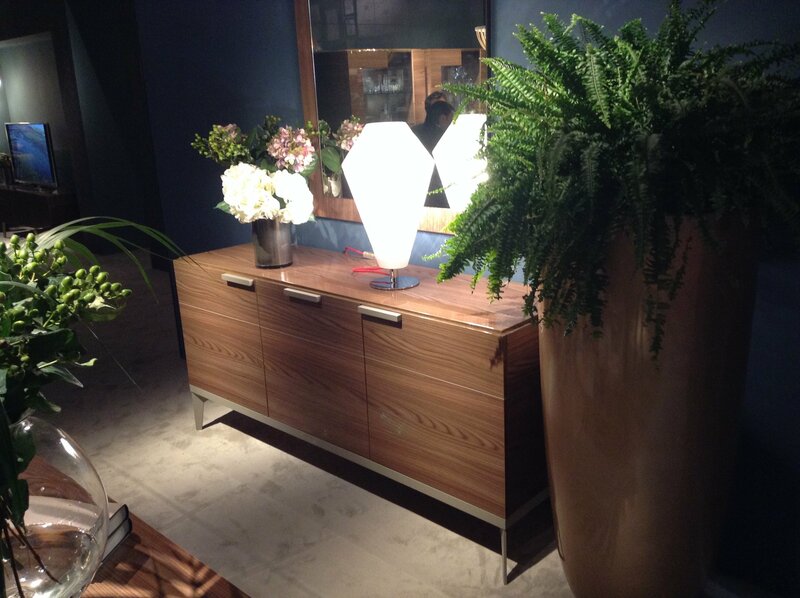 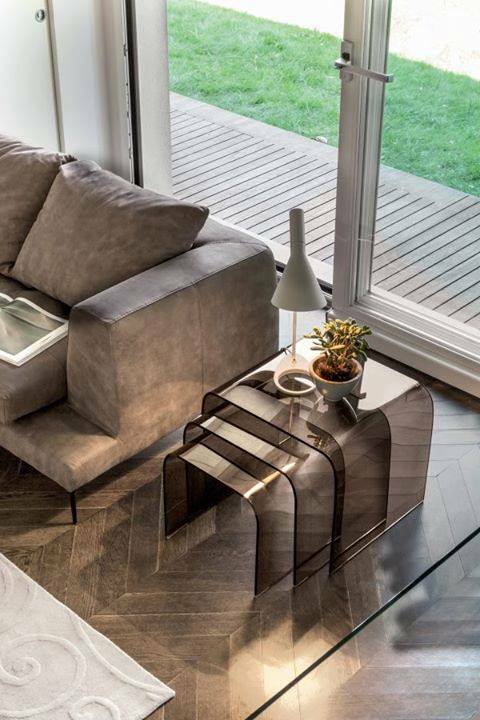 Luxurious design; Wooden elements, platinum finishes and glass, available at Redcube Furniture! 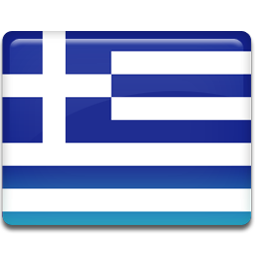 Μοντέρνα σχέδια σε λιτή γραμμή! 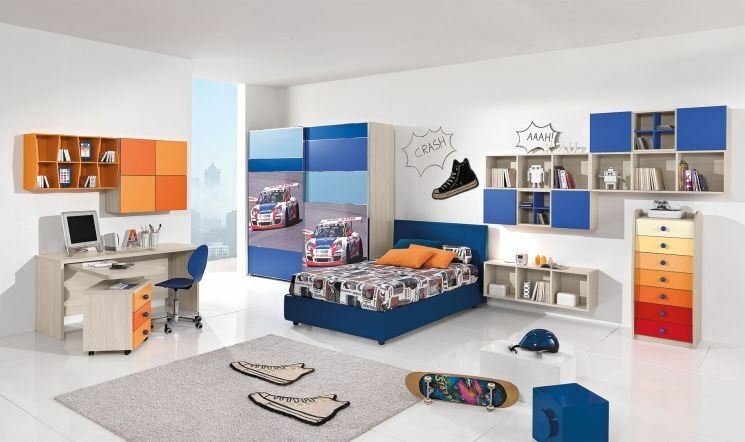 Welcome to the teenagers world! 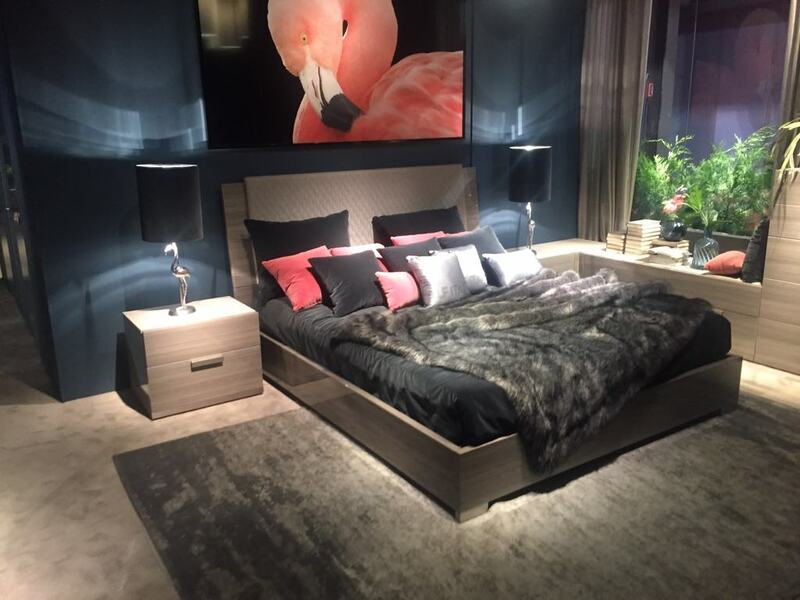 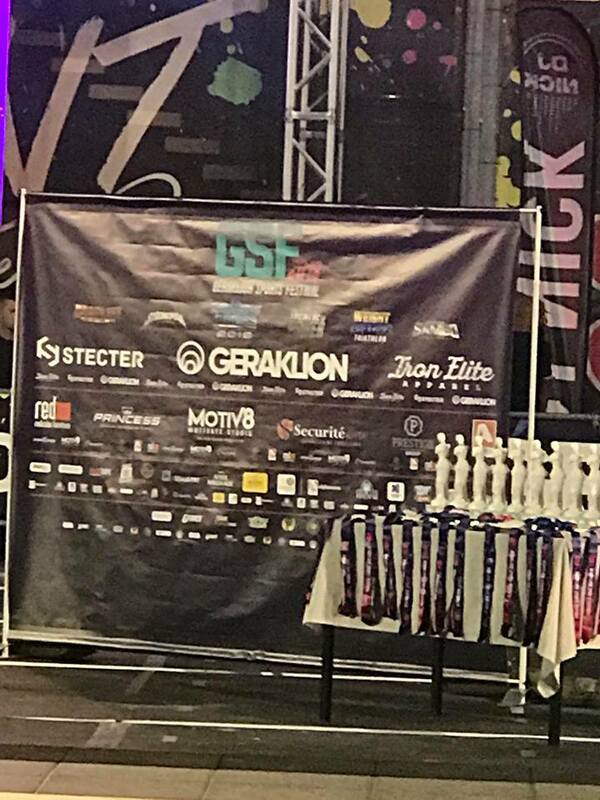 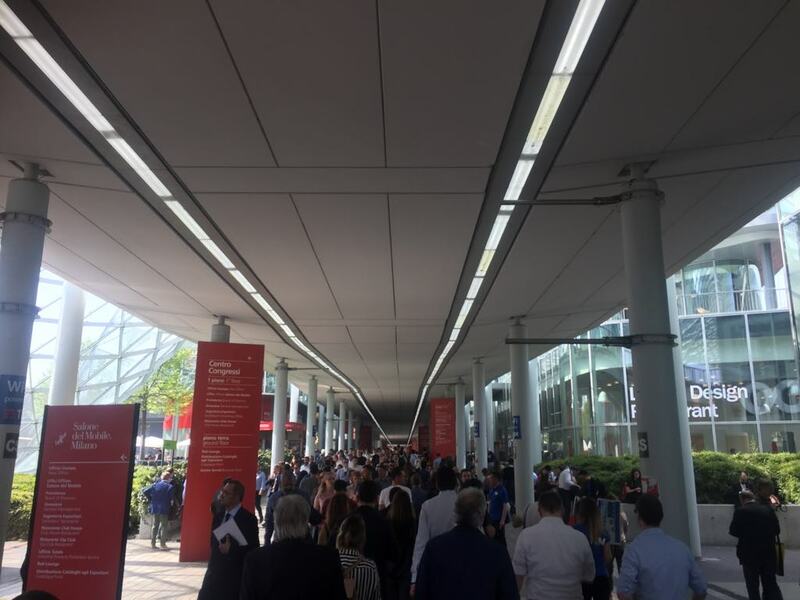 New model exhibited at the fair in Milan! 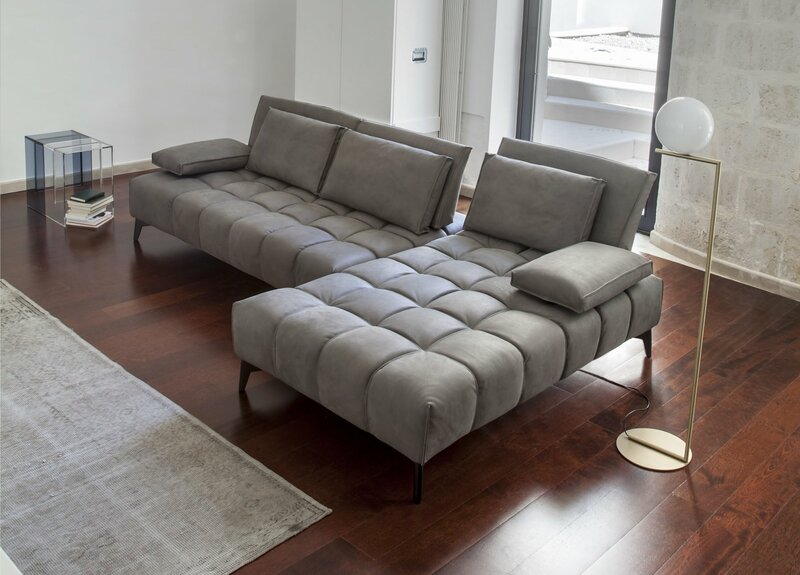 Maximize your comfort level with elegance! 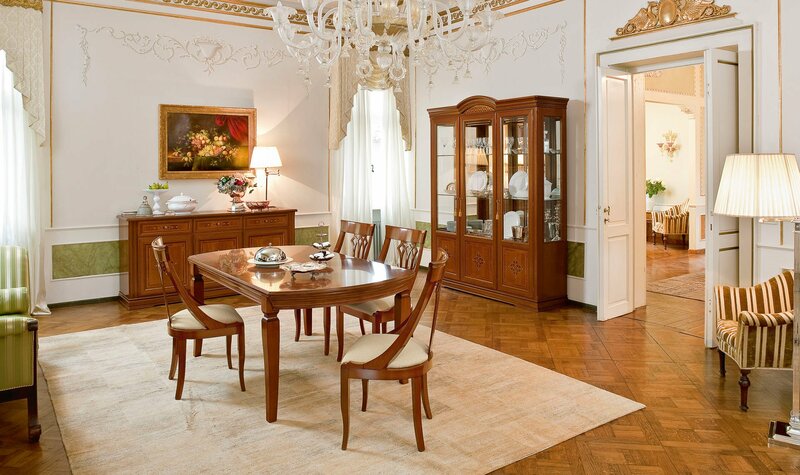 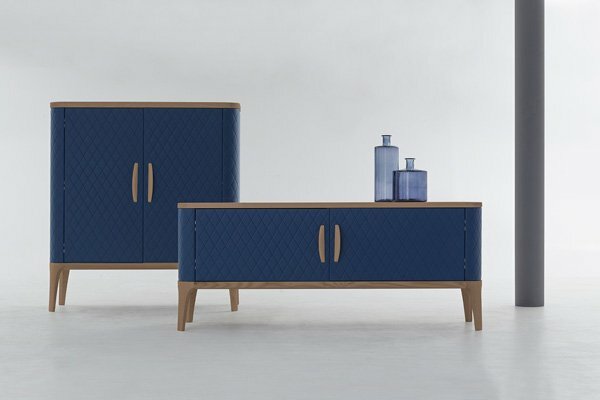 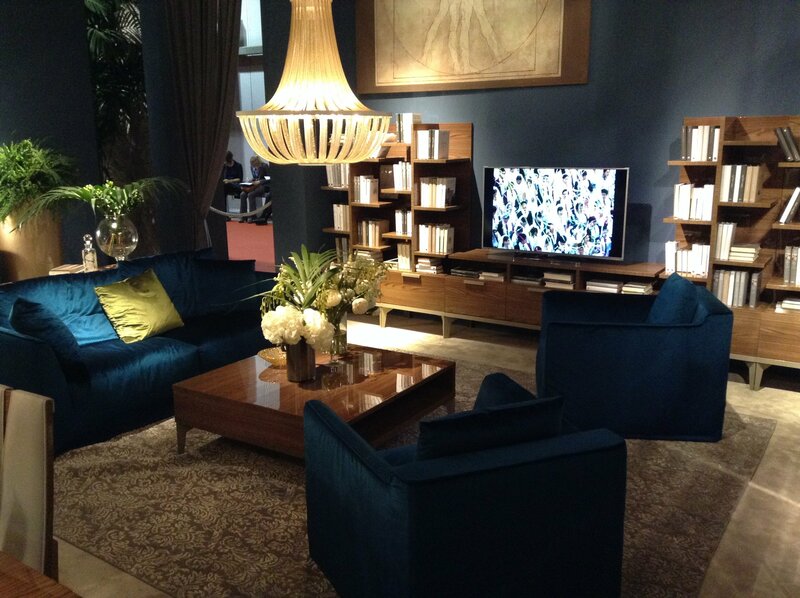 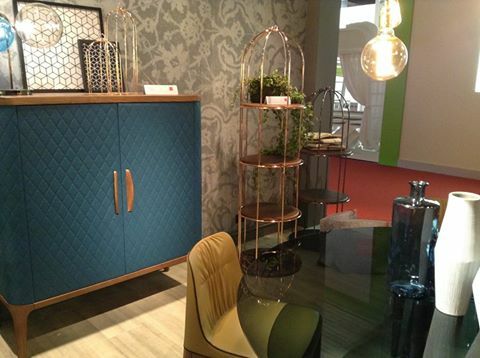 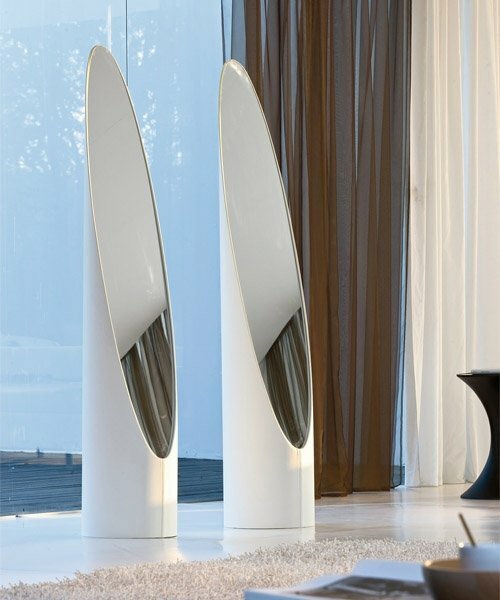 Sophisticated pieces of furniture which combine simplicity with luxury! 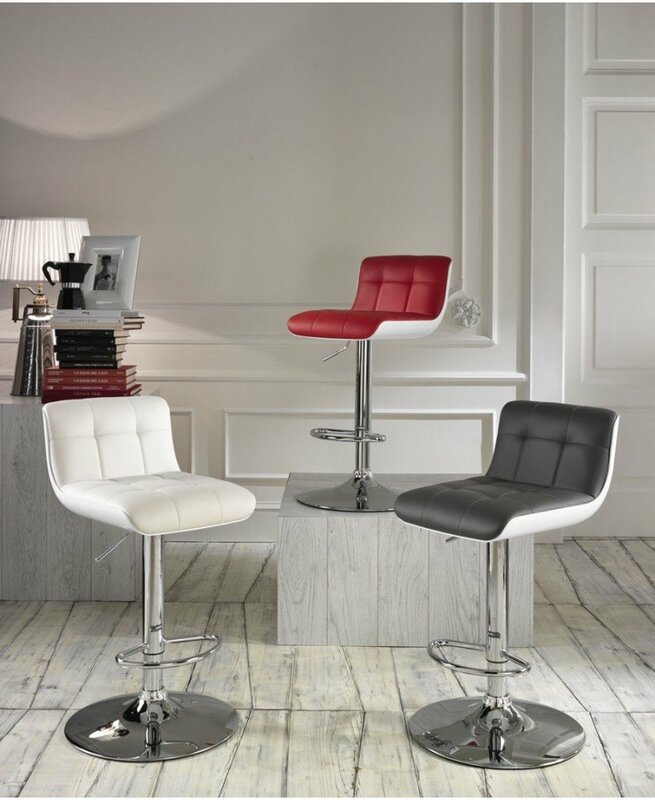 Get yourself the most timeless items filled with quality and ergonomic design! 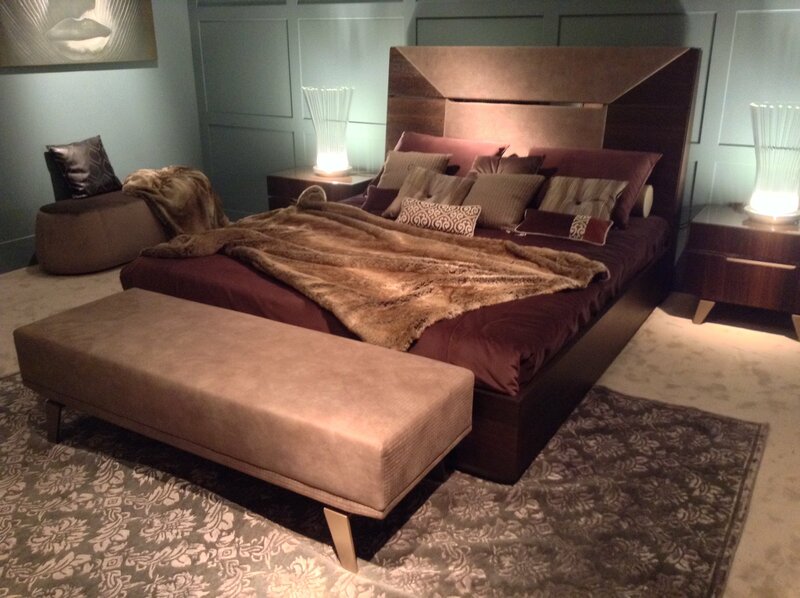 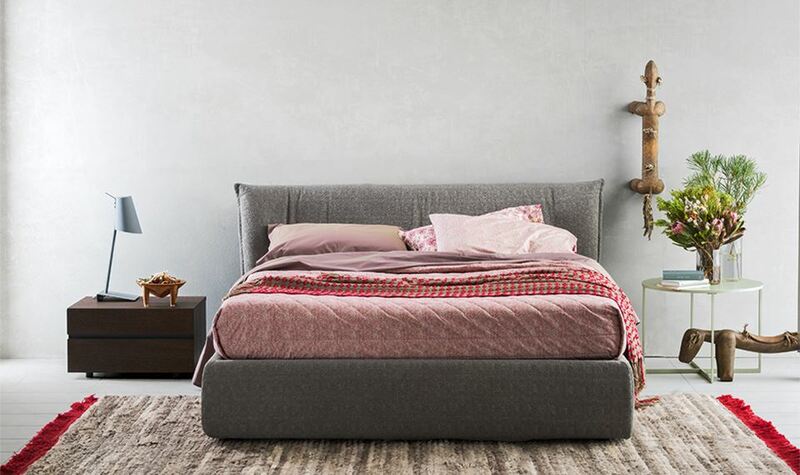 New contemporary bed in store! 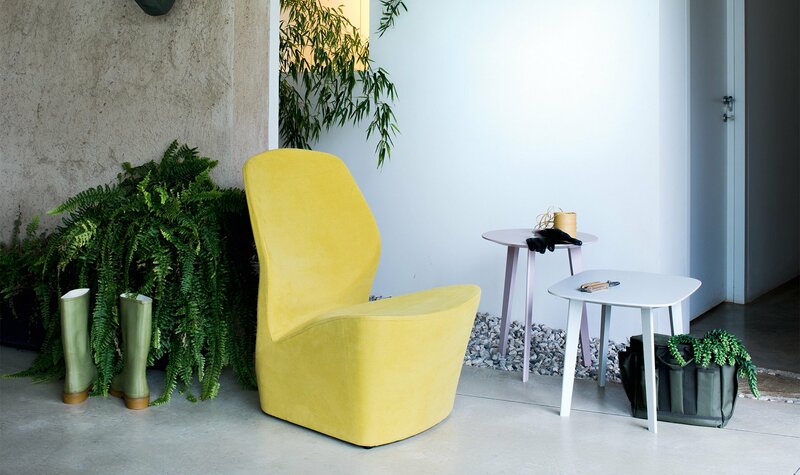 New velvet armchairs in store! 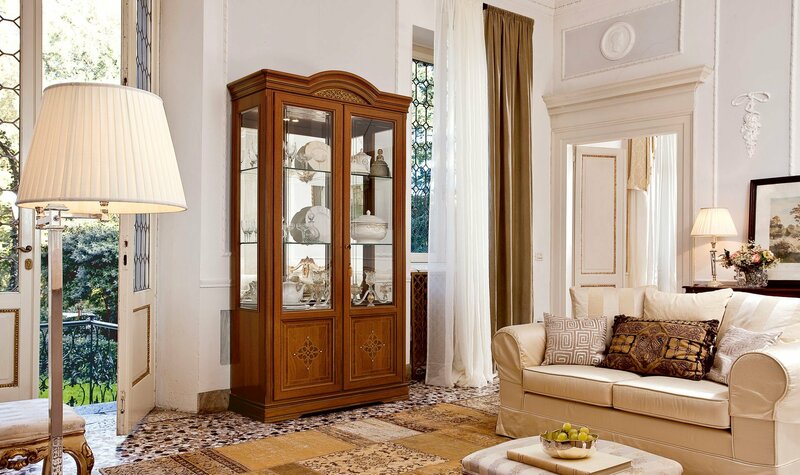 Elegance, beauty and unique pieces that match with your personality! 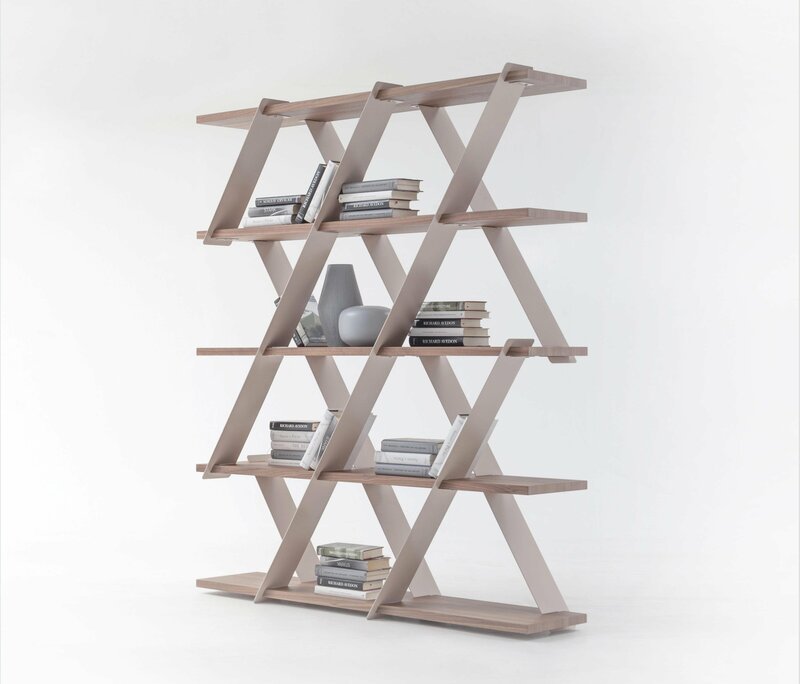 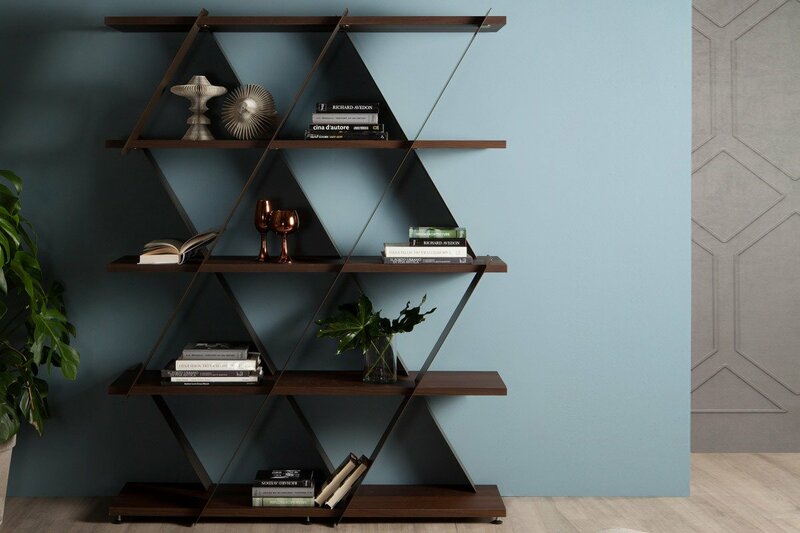 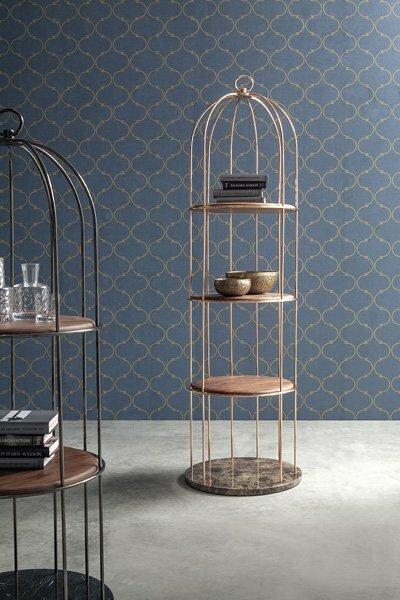 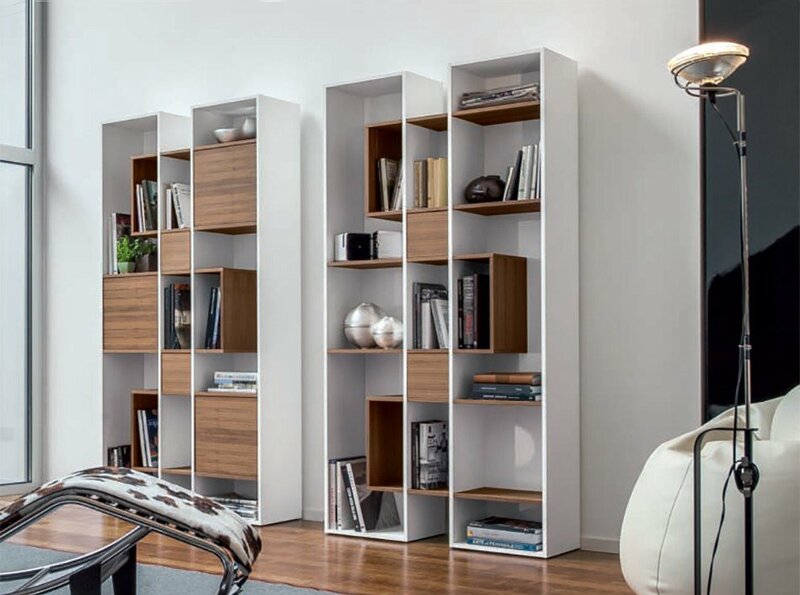 Tweet bookcase with metal structure and solid wooden shelves! 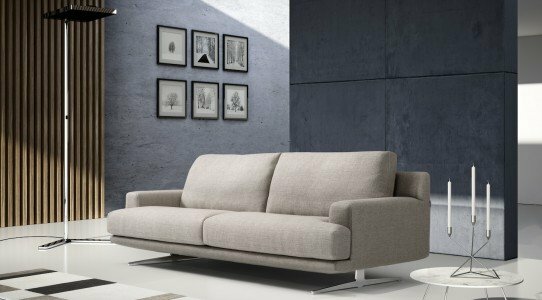 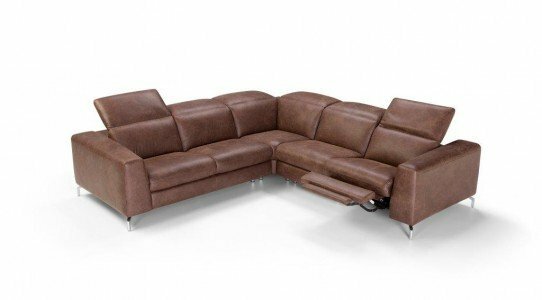 Modern sofa with clean lines and made for comfort! 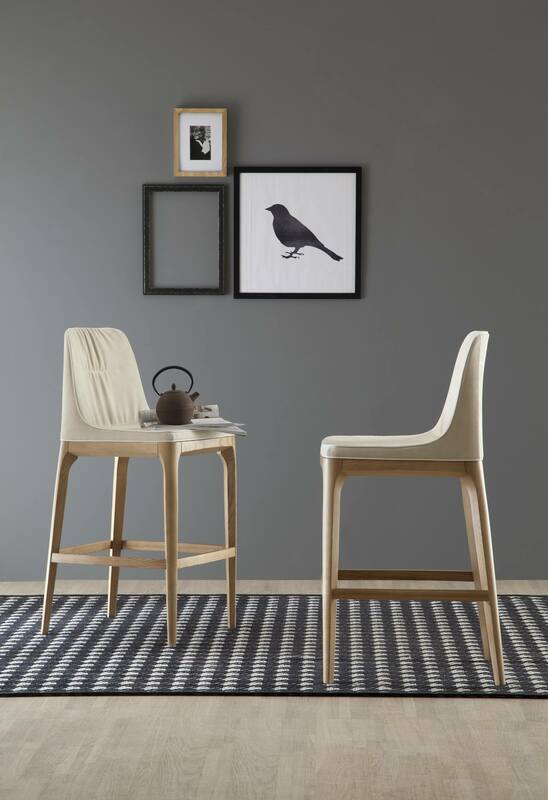 We love the minimal style!!! 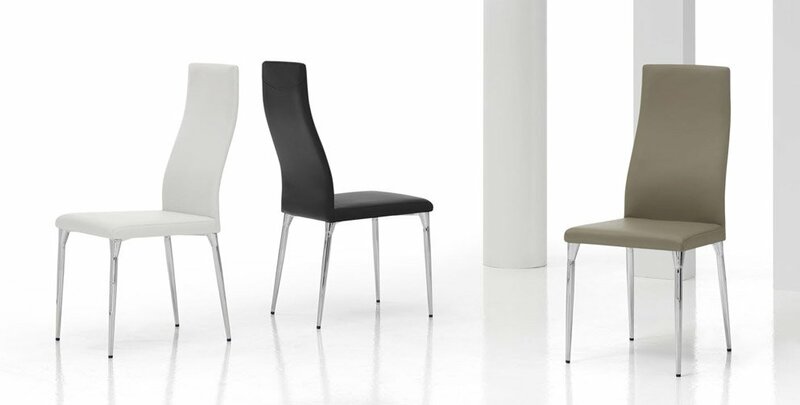 New models in store… soon!!! 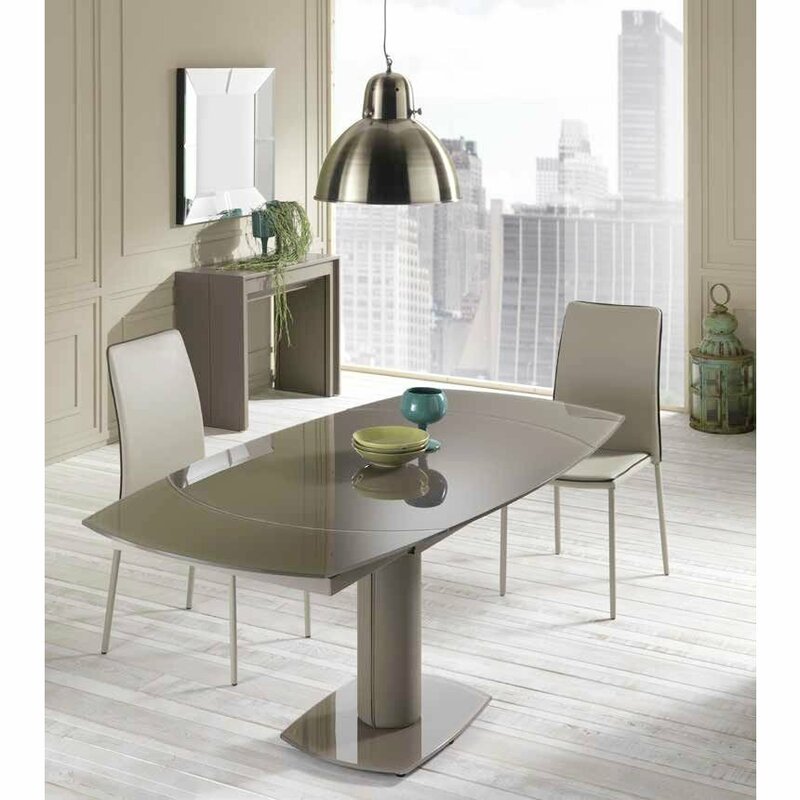 New unit in store to complete your dining room! 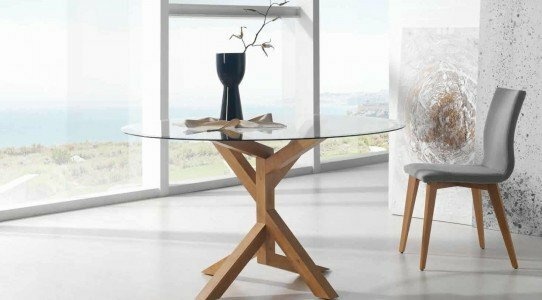 Tree table, inspired by nature! 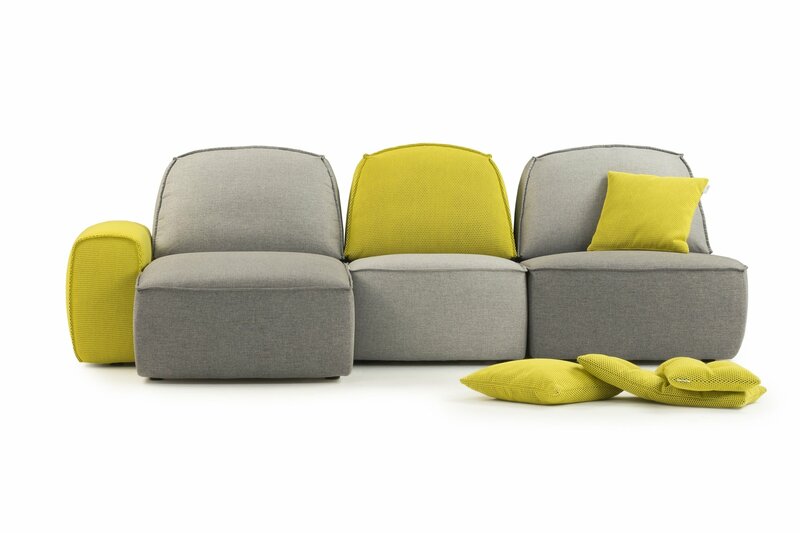 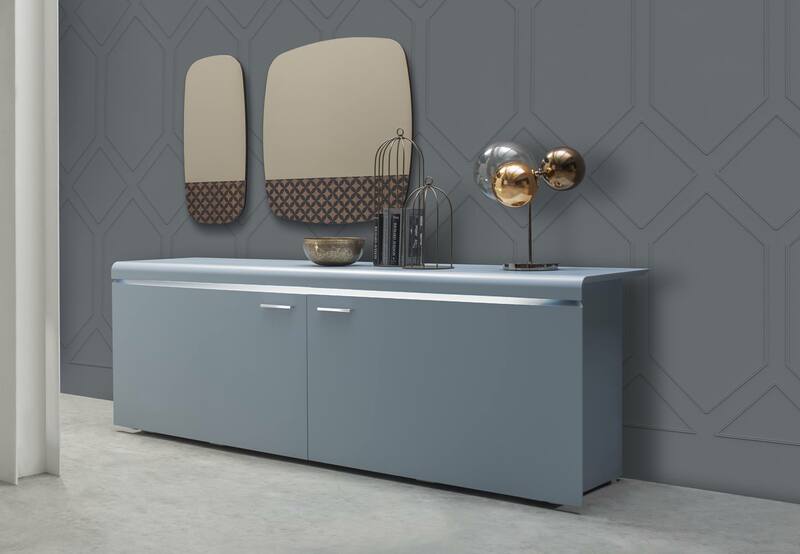 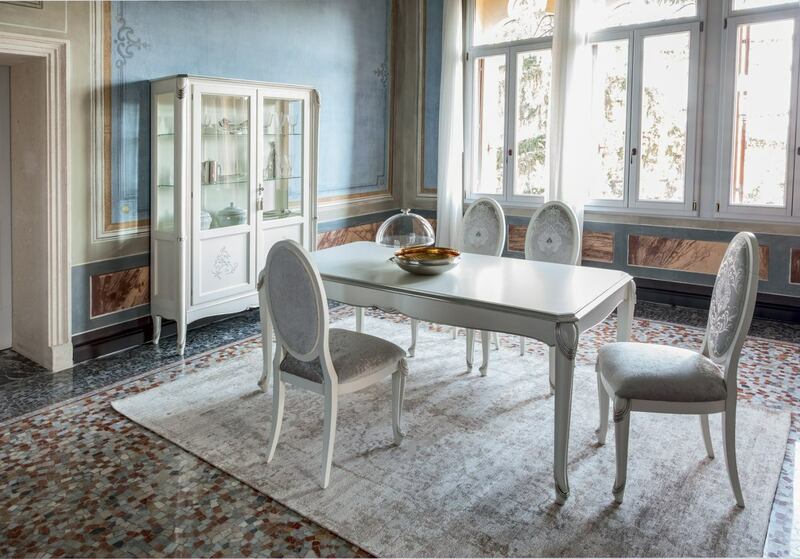 Combine simplicity with luxury and ergonomic designs with Italian finesse! 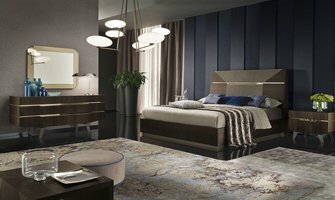 Designs filled with luxury and quality! 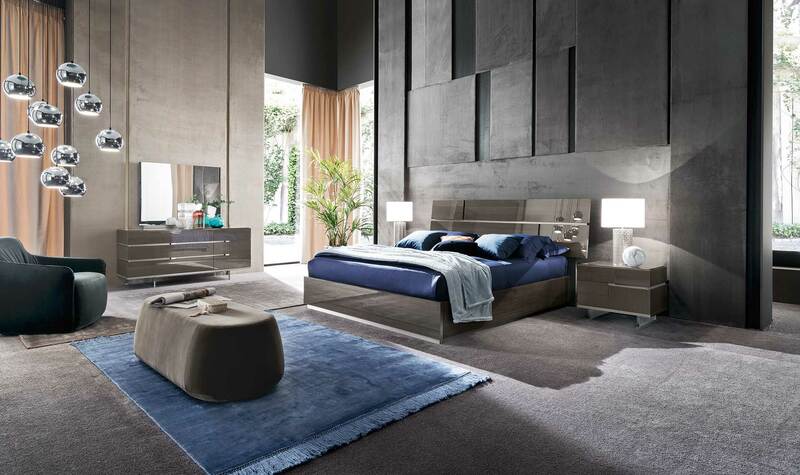 Charm of the contemporary design! 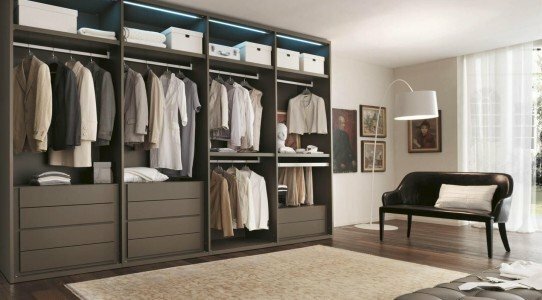 Unique designs filled with luxury and quality! 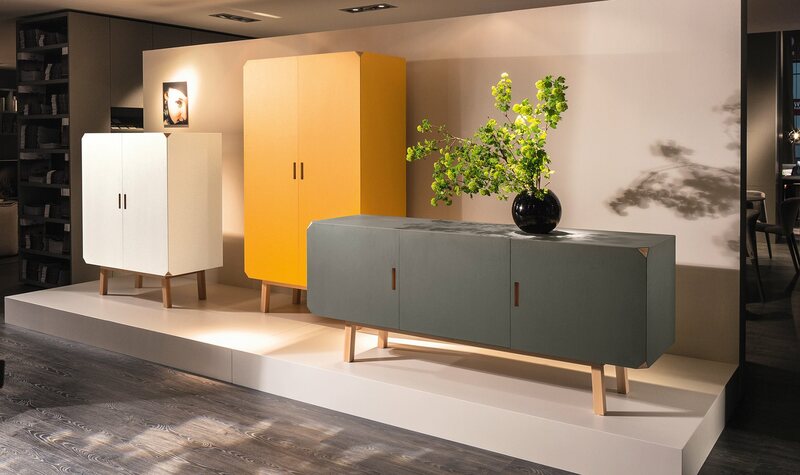 Tonin Casa - Production backstage Tonin Casa backstage 2019!!! 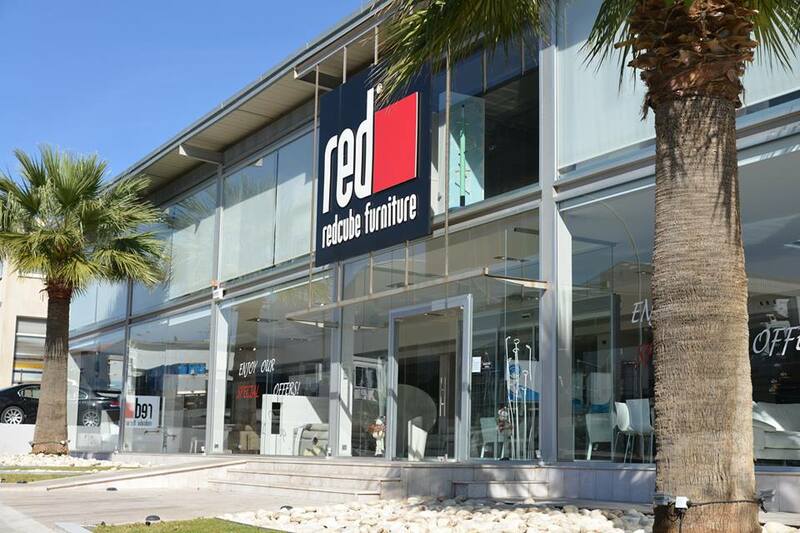 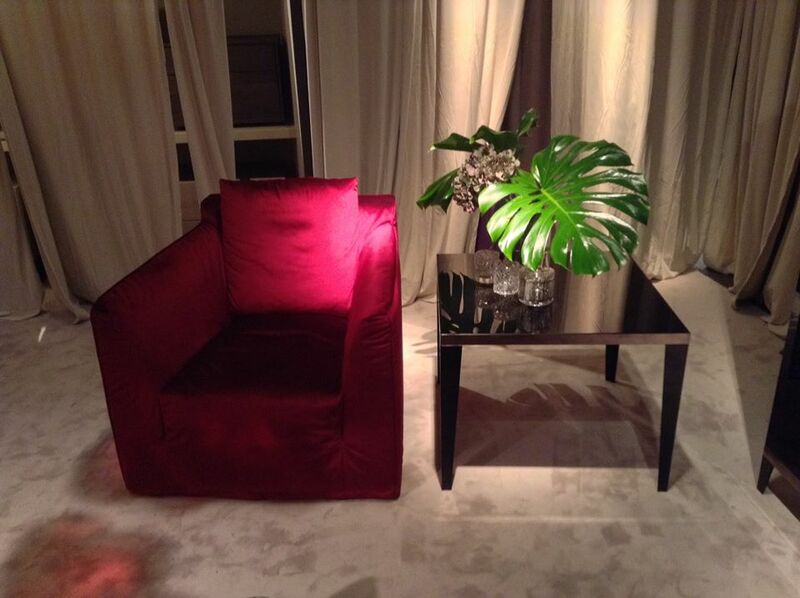 Photos from Red Cube Furniture's post Red Cube Furniture is at Parklane, a Luxury Collection Resort & Spa, Limassol. 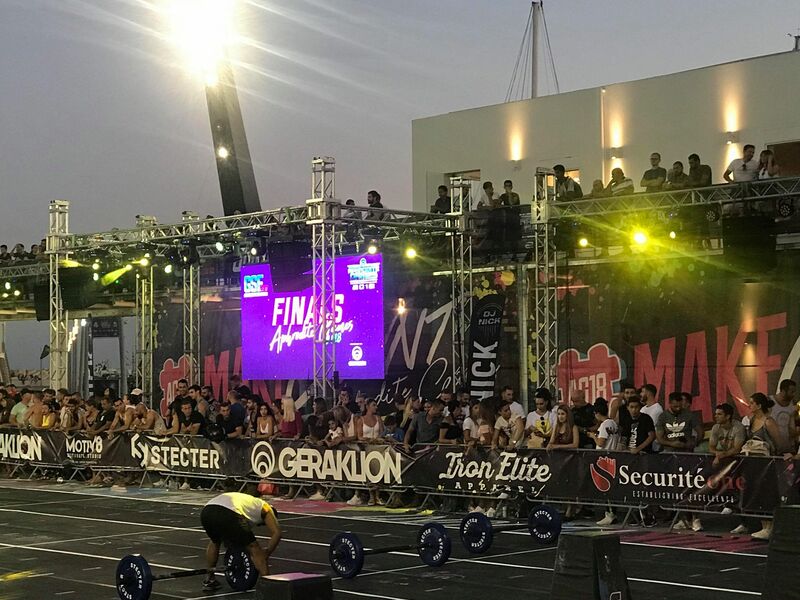 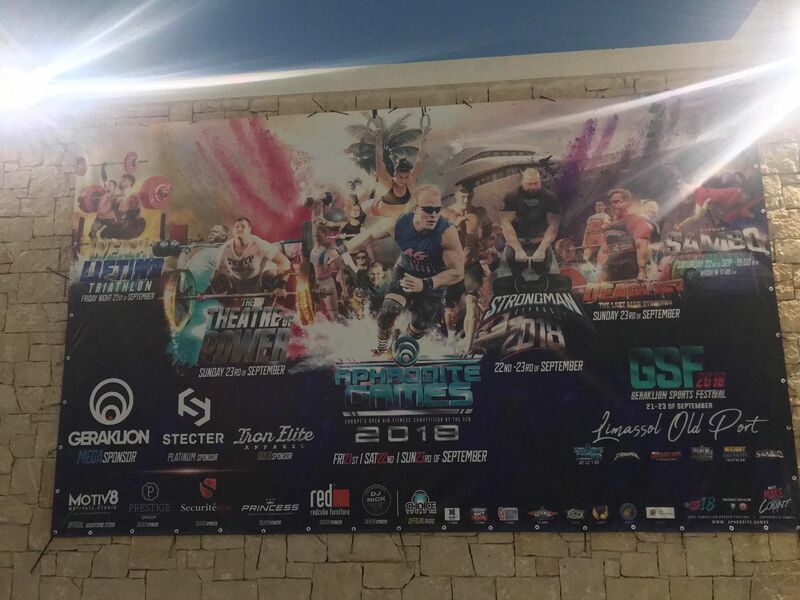 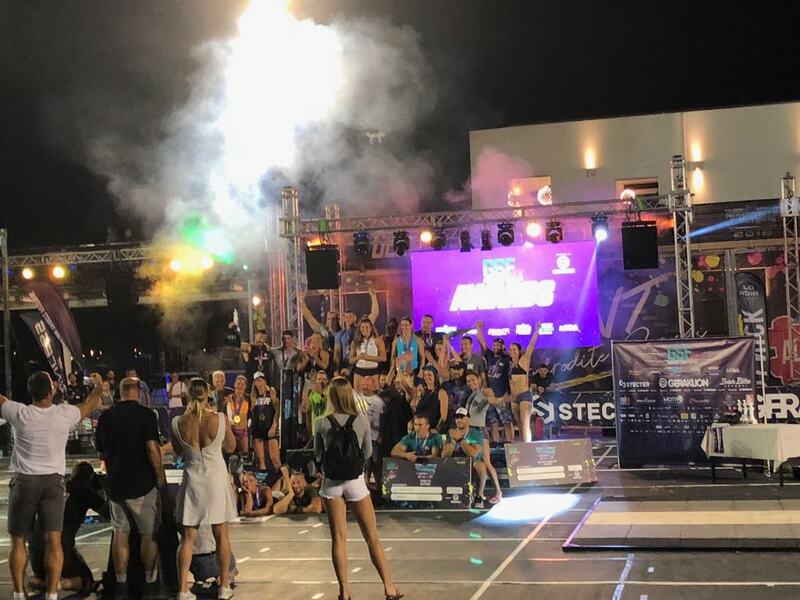 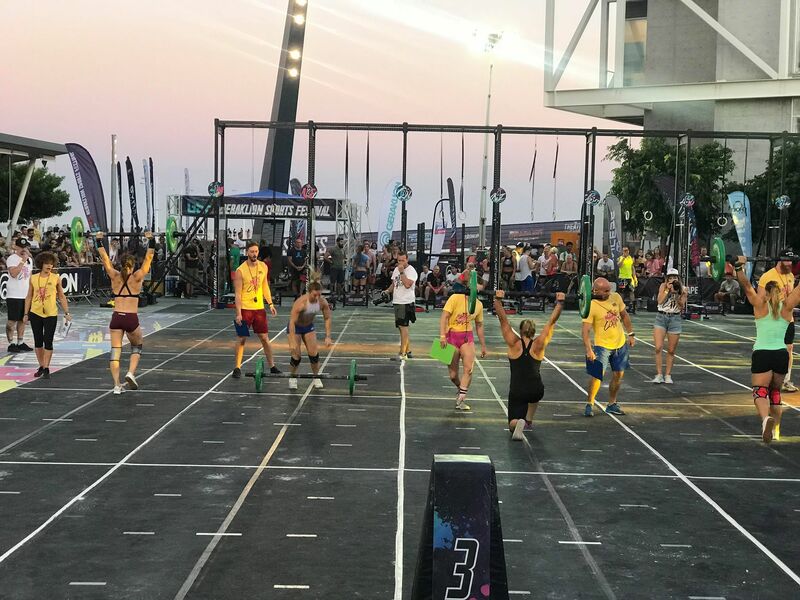 Μετατρέψτε τη ντουλάπα σε ένα πολύτιμο εργαλείο για να οργανώσετε το υπνοδωματίο και τα ρούχα σας! 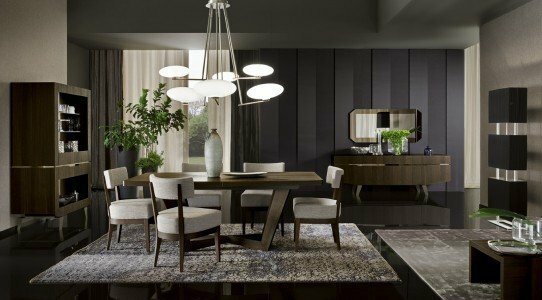 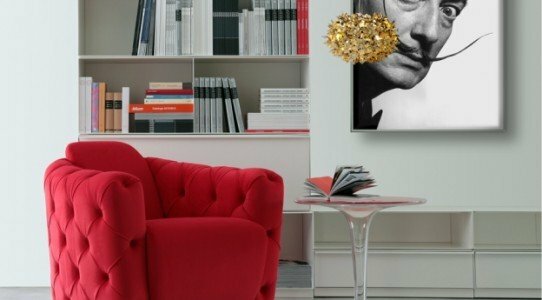 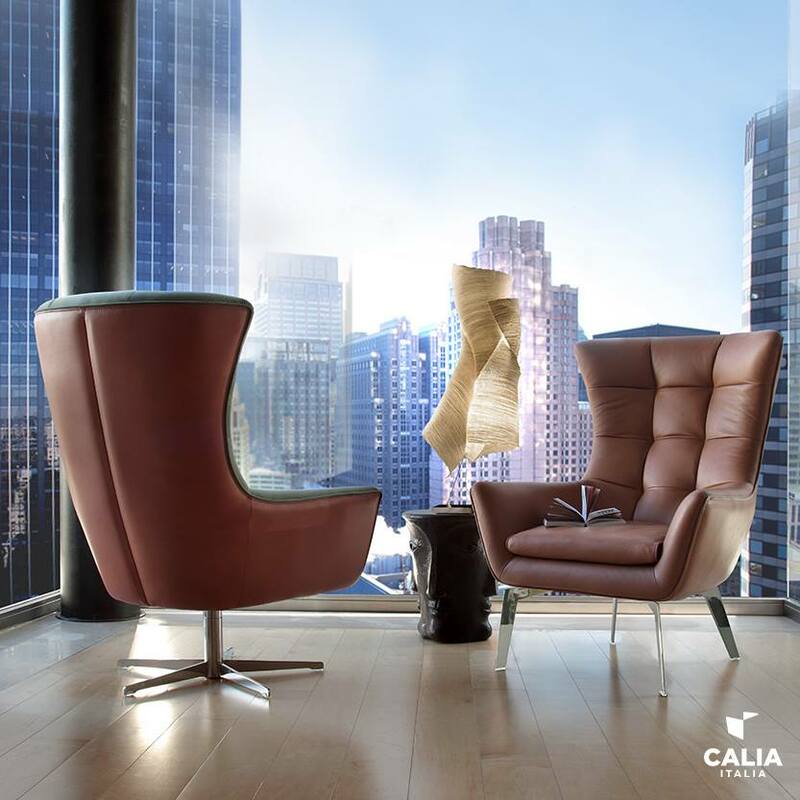 Calia Italia Forme morbide e spalliere accoglienti per uno dei modulari più famosi di Calia Italia.